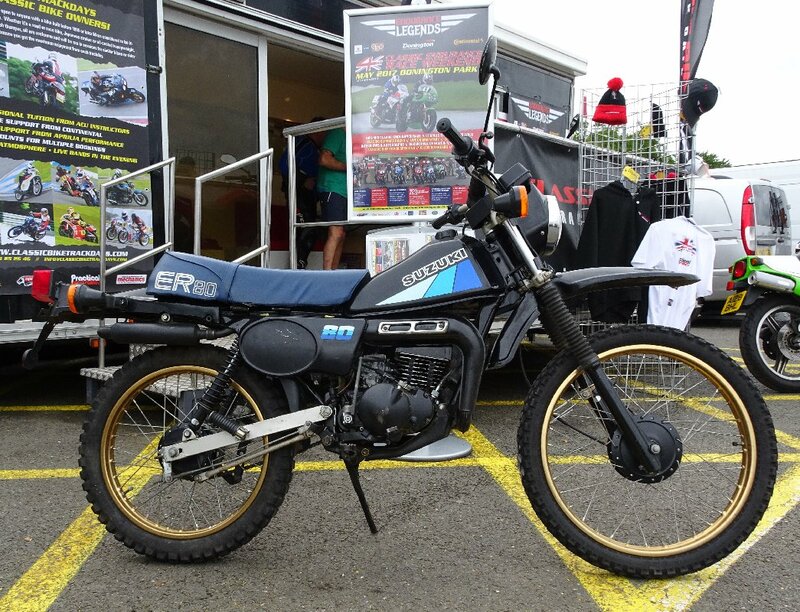 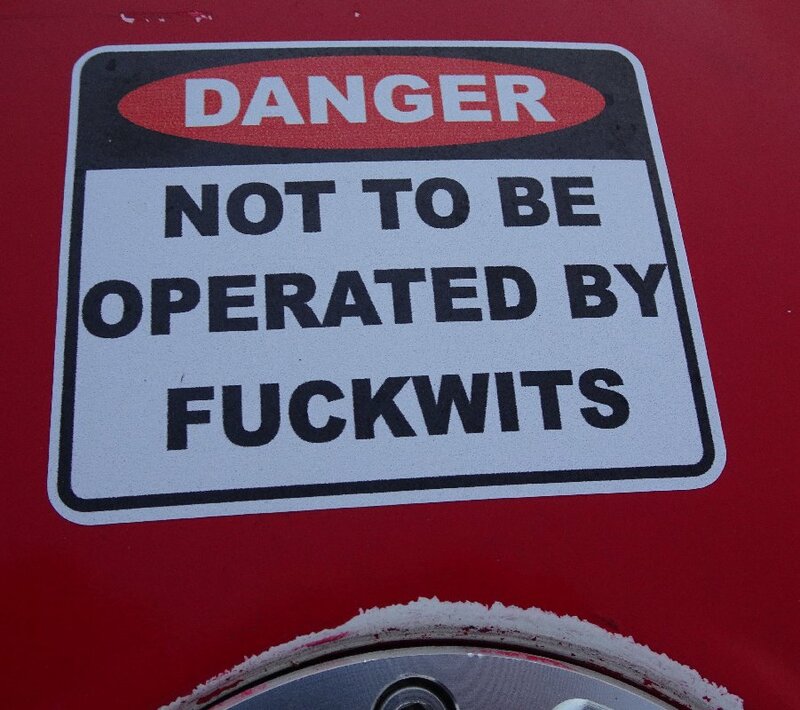 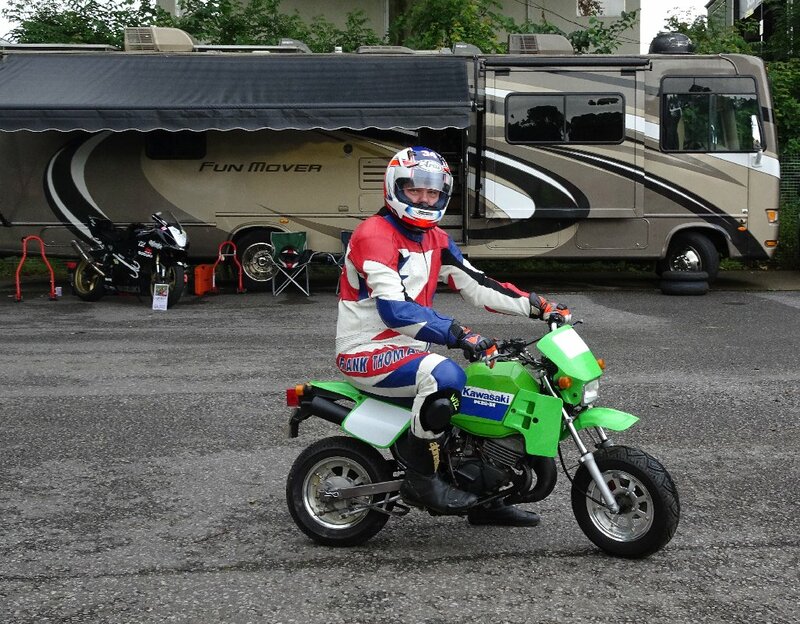 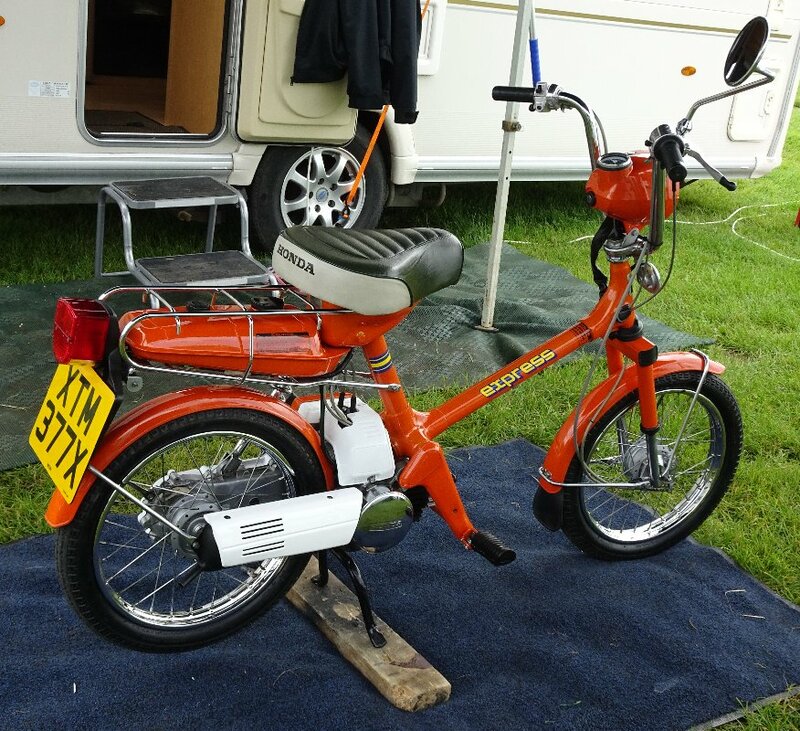 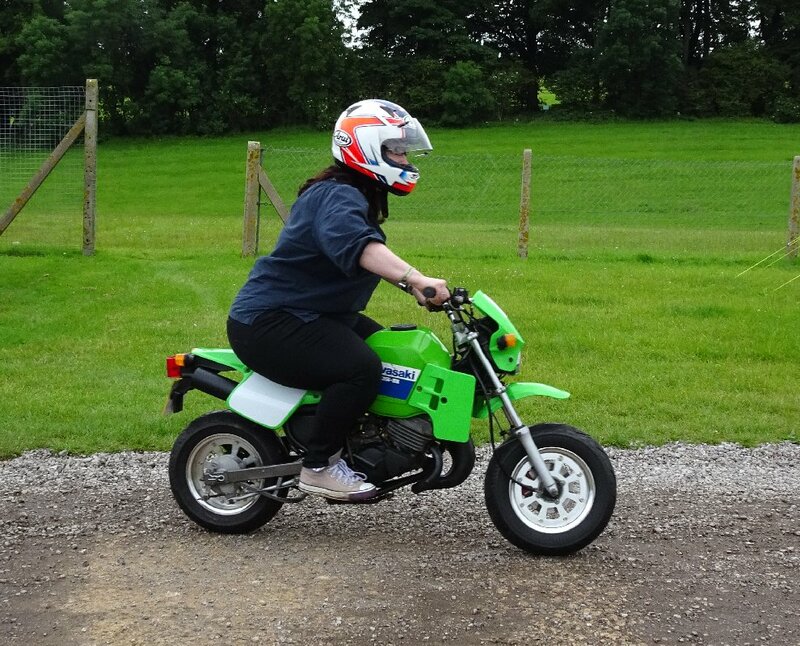 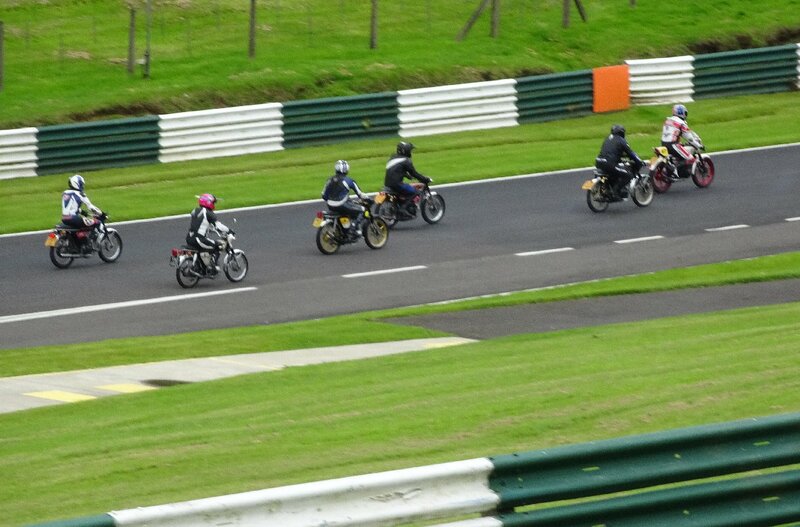 Plenty of DS members were spotted out on track, misbehaving in the moped parade or fettling some cool bike in the paddock. 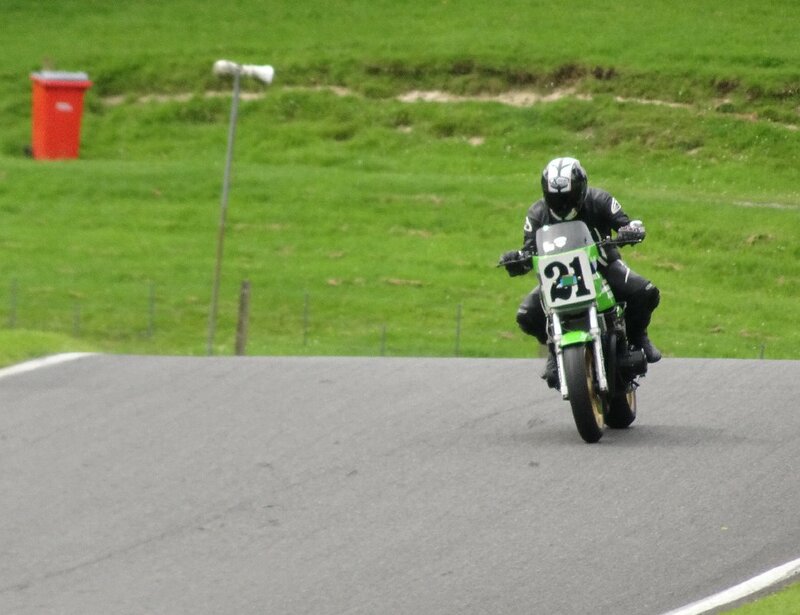 The weather on Saturday was bad enough to close the track, but no-one moaned - this weekend is as much about catching up with mates as it is grinding your kneesliders away. 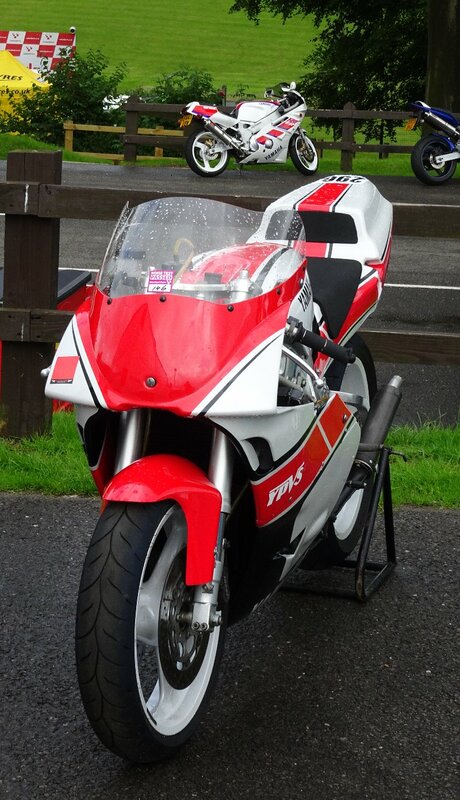 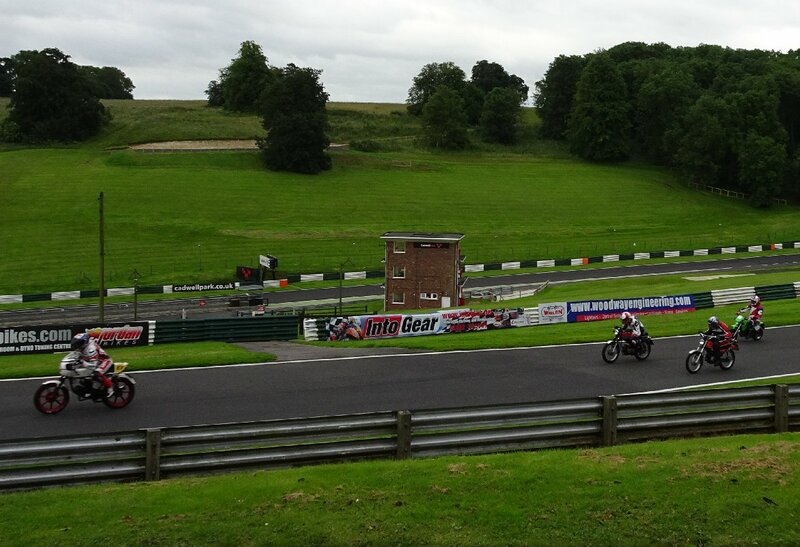 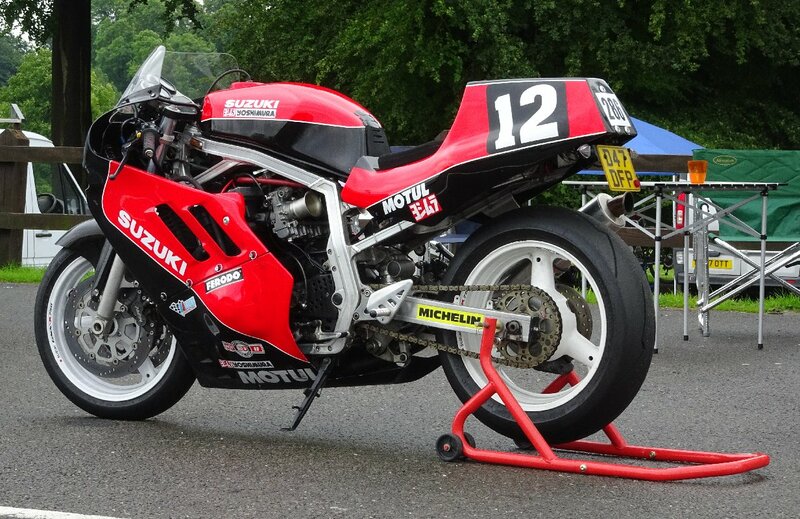 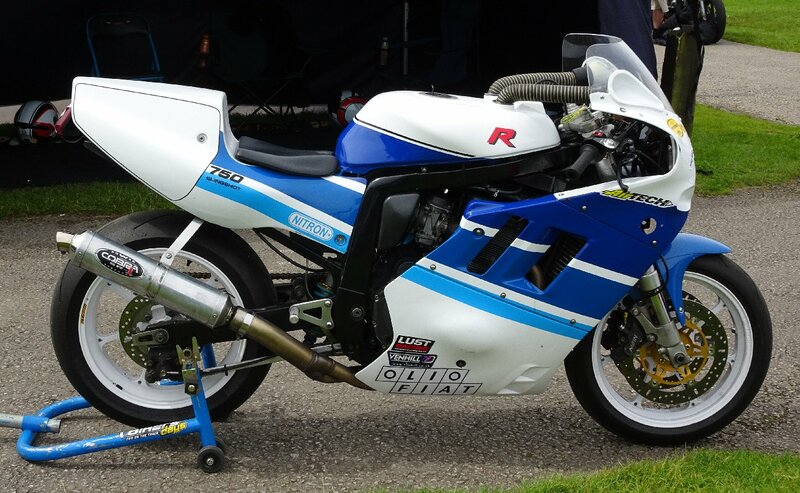 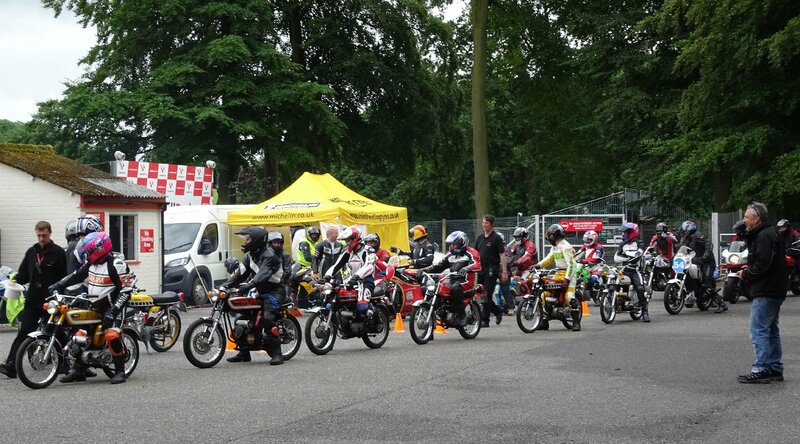 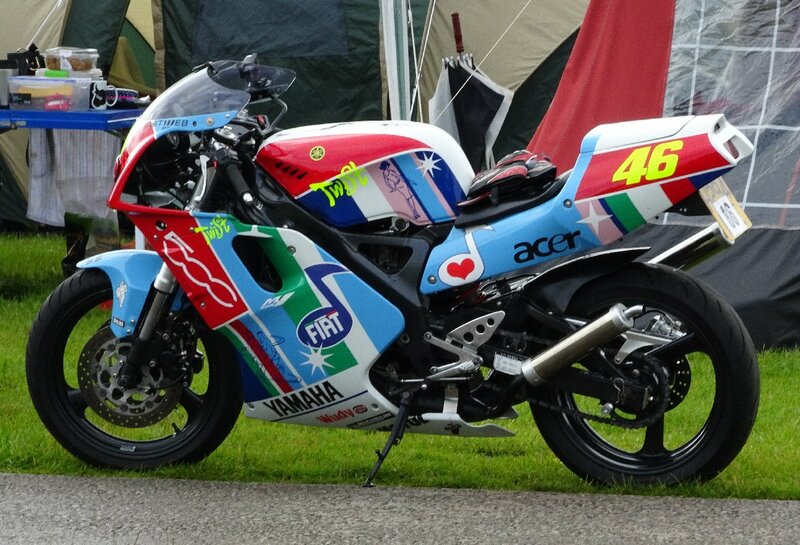 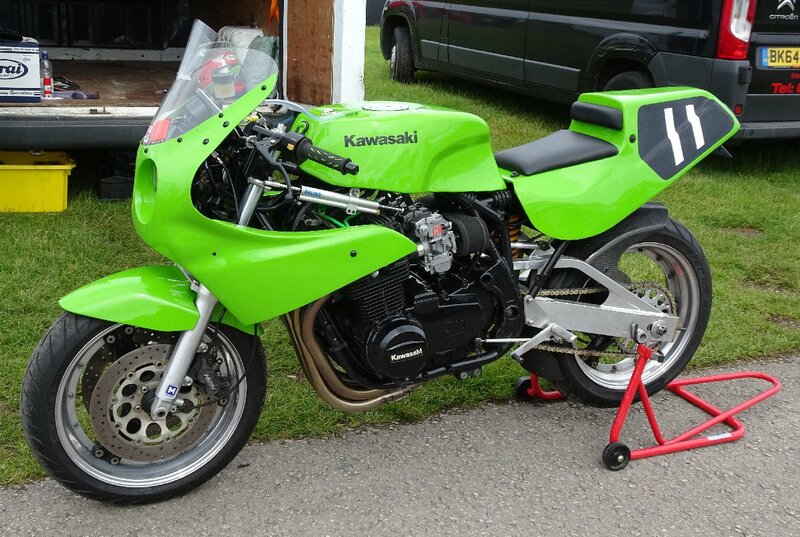 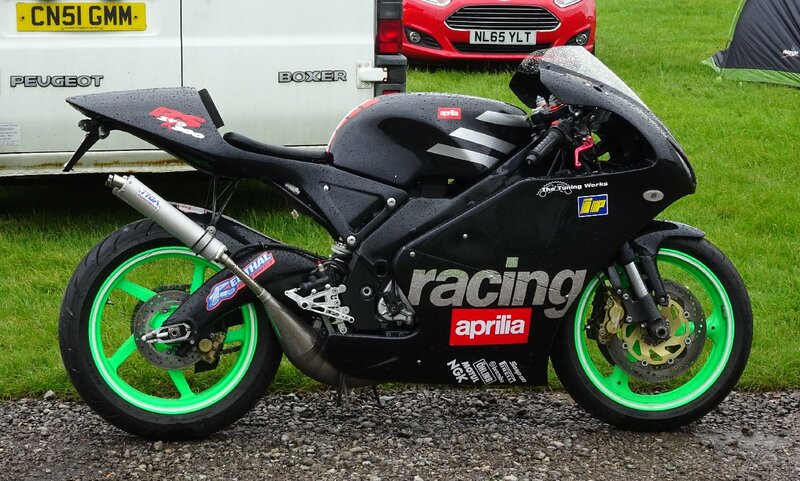 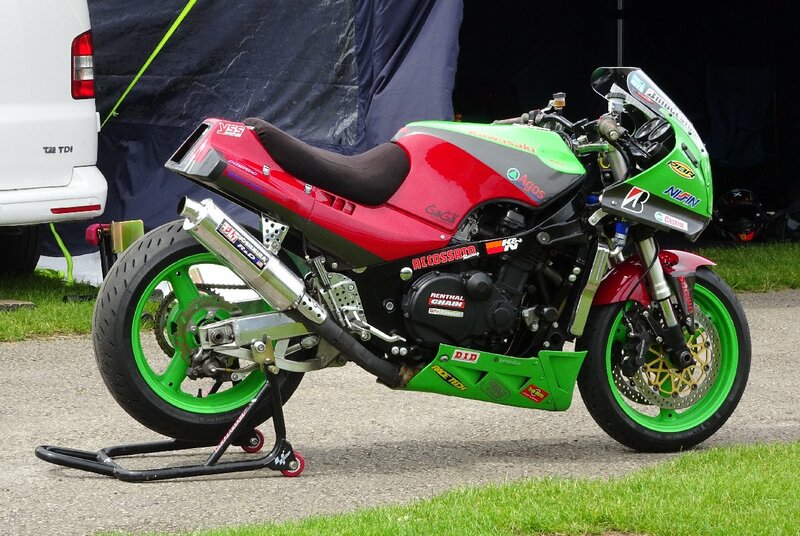 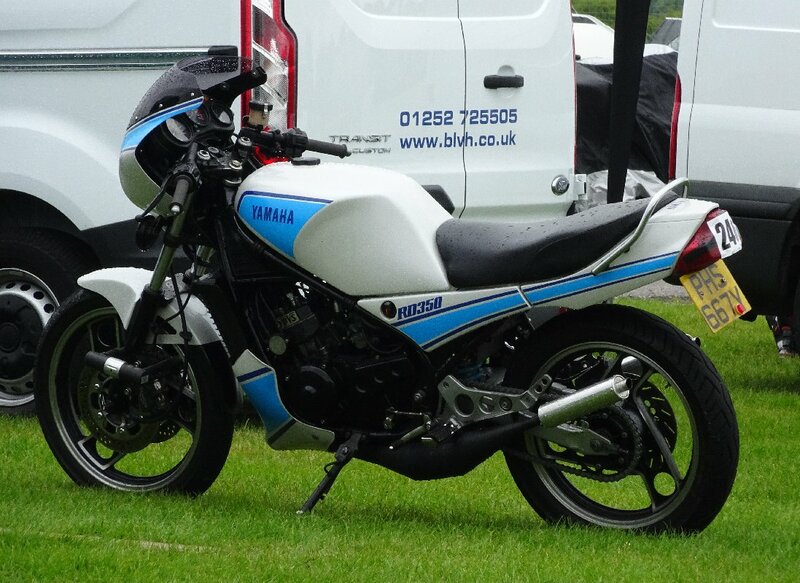 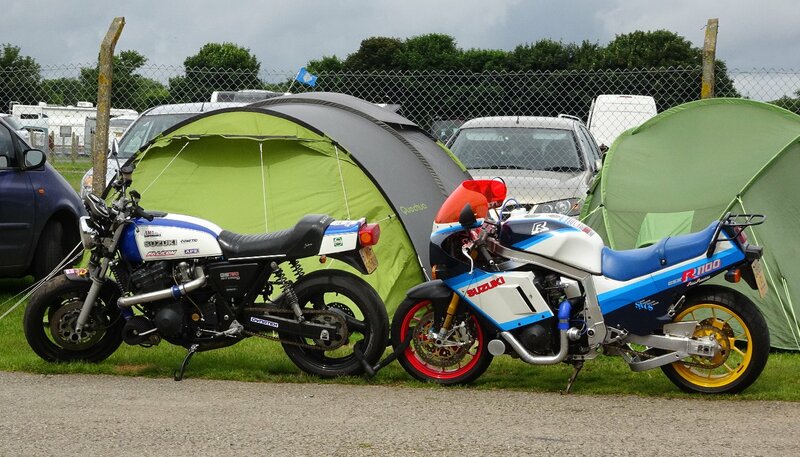 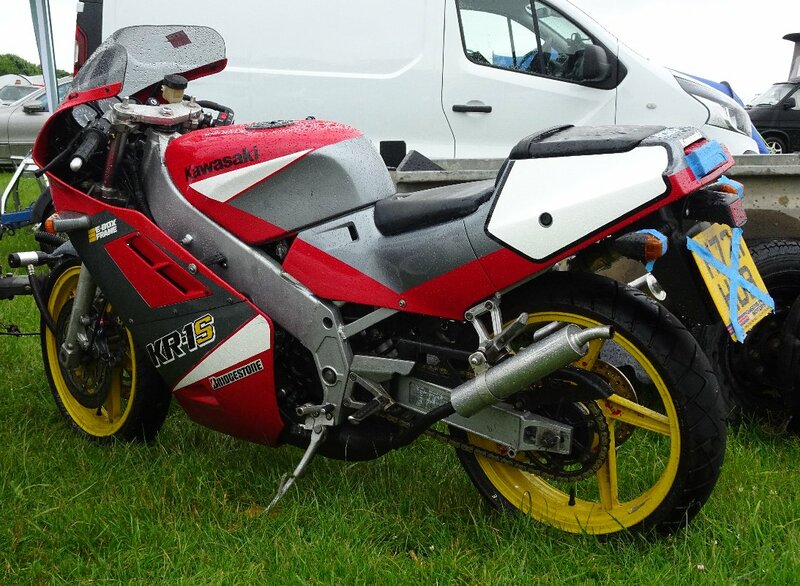 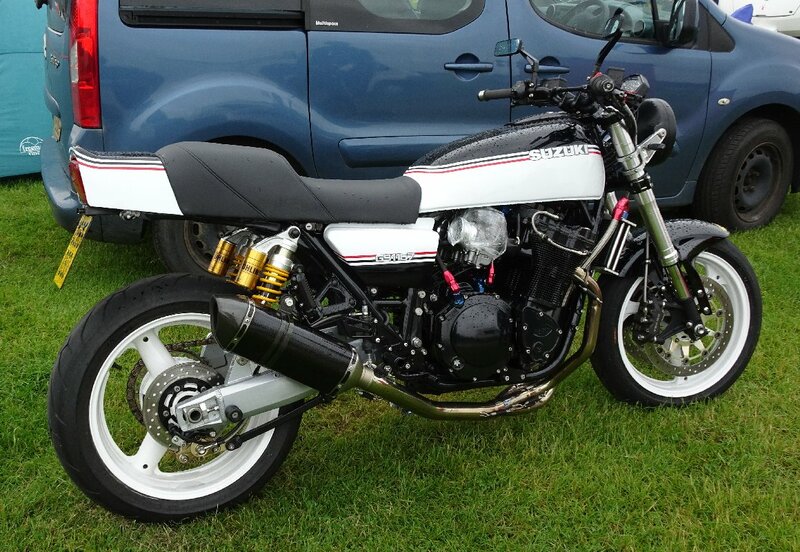 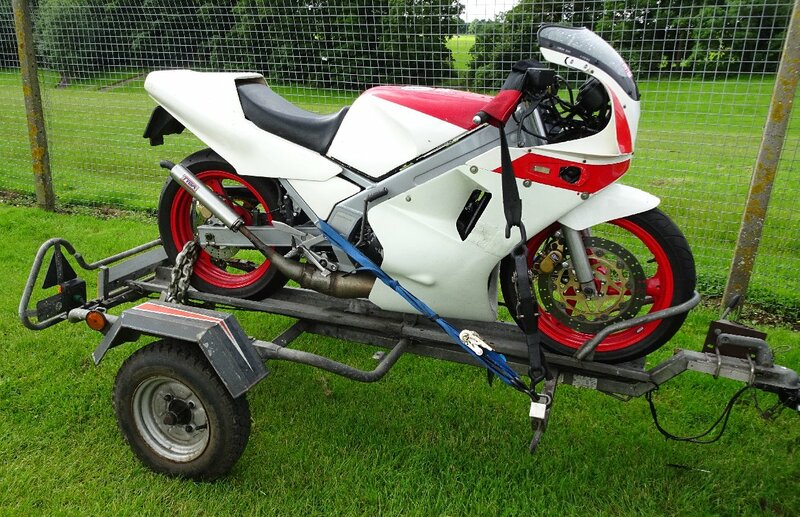 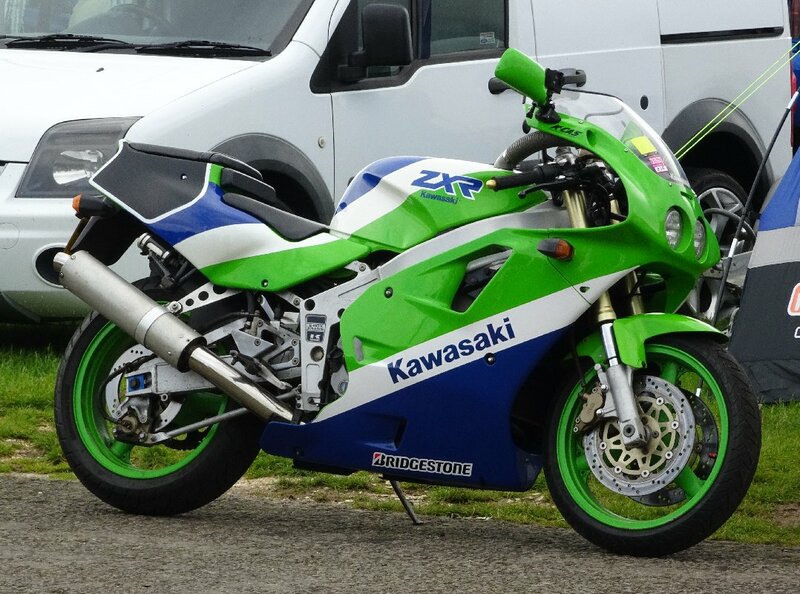 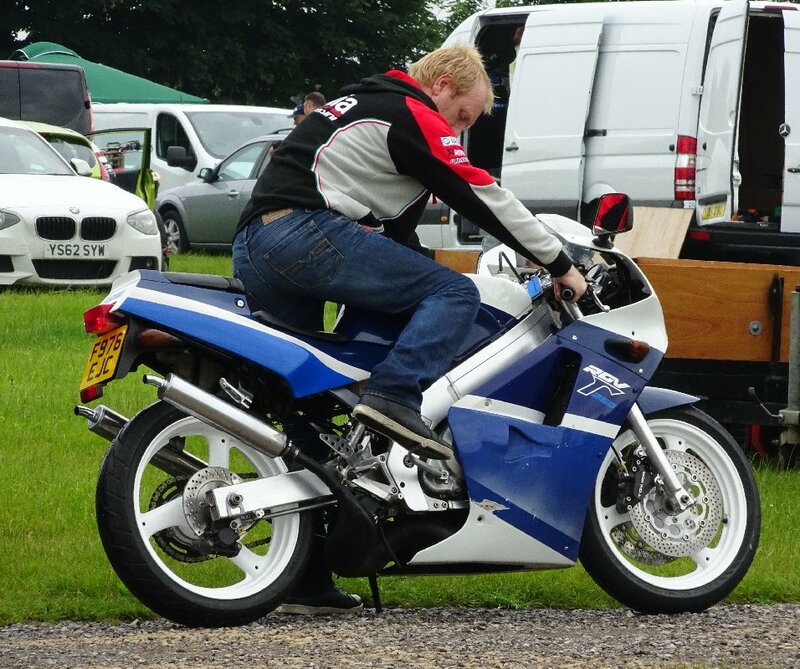 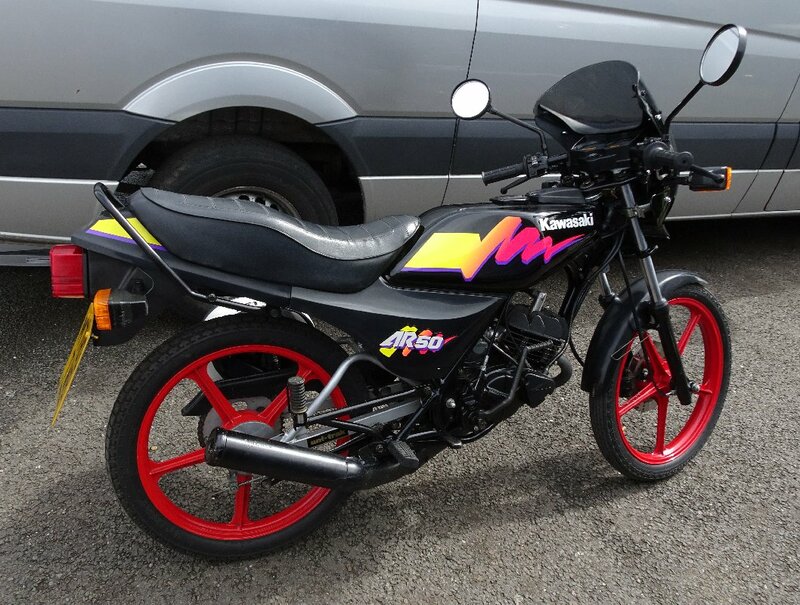 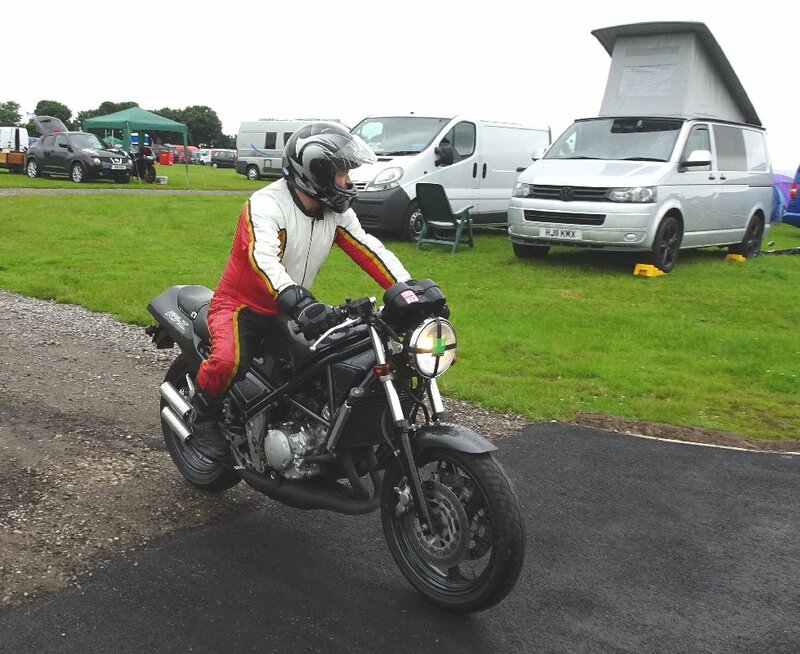 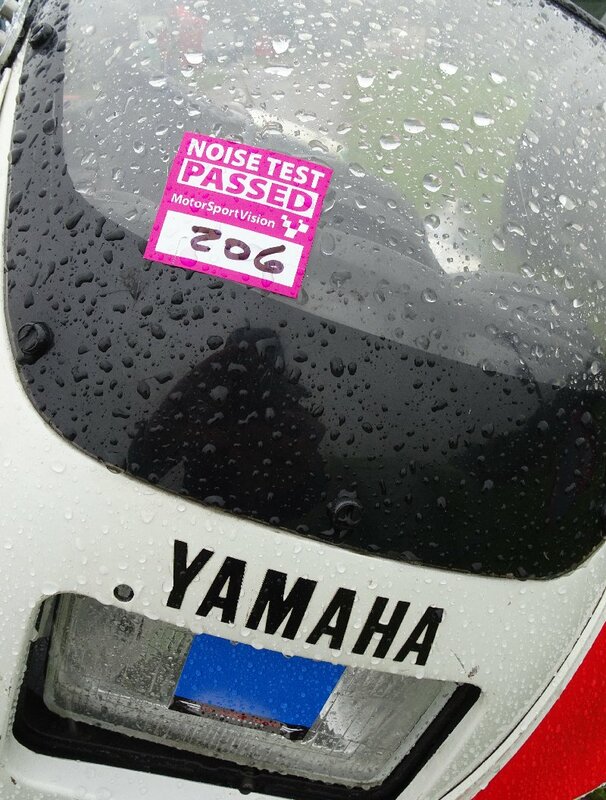 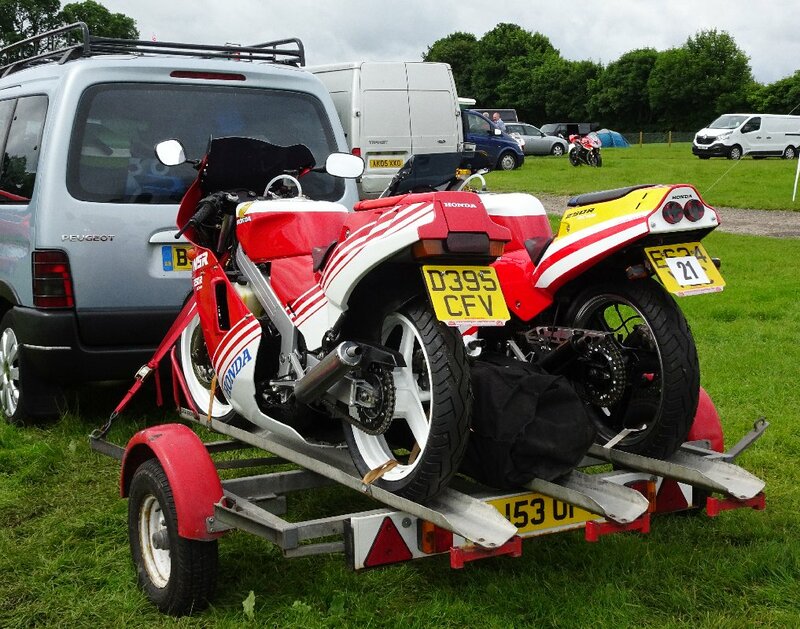 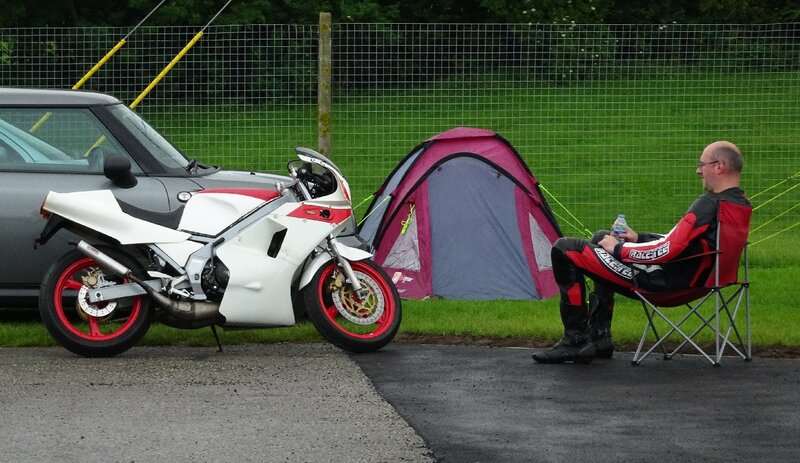 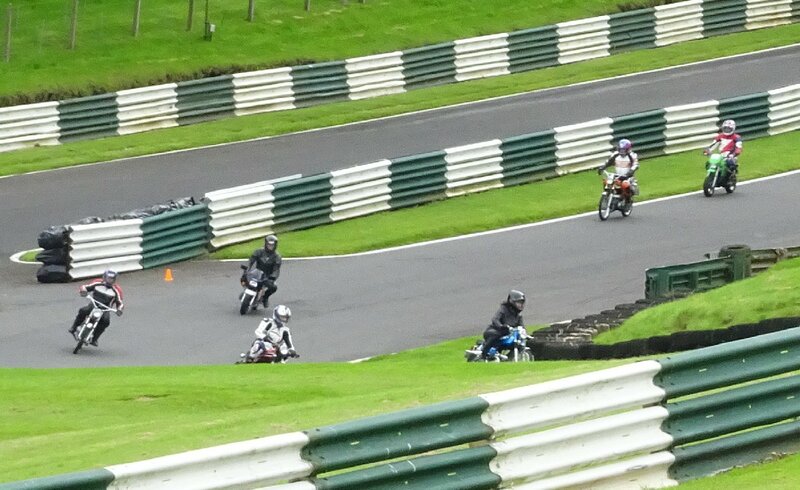 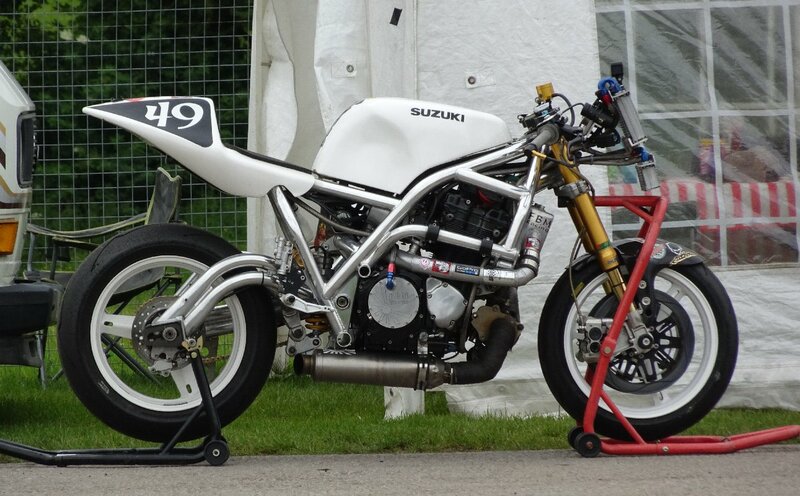 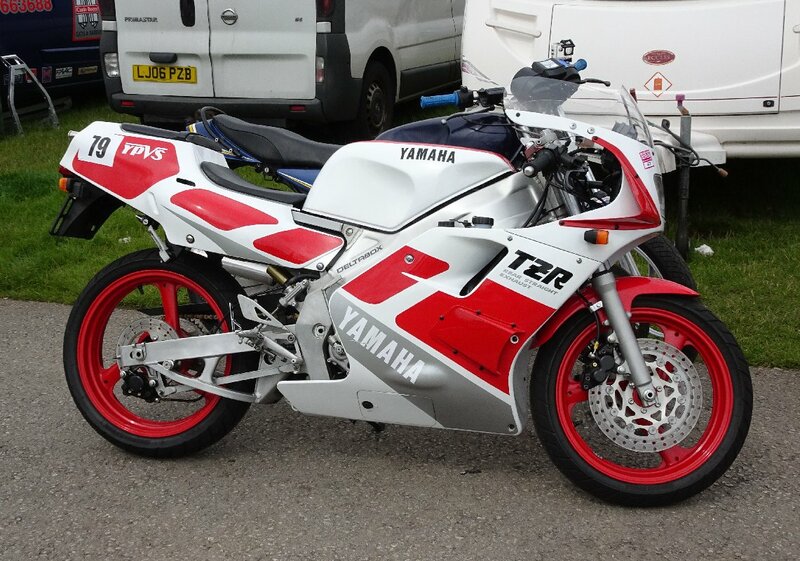 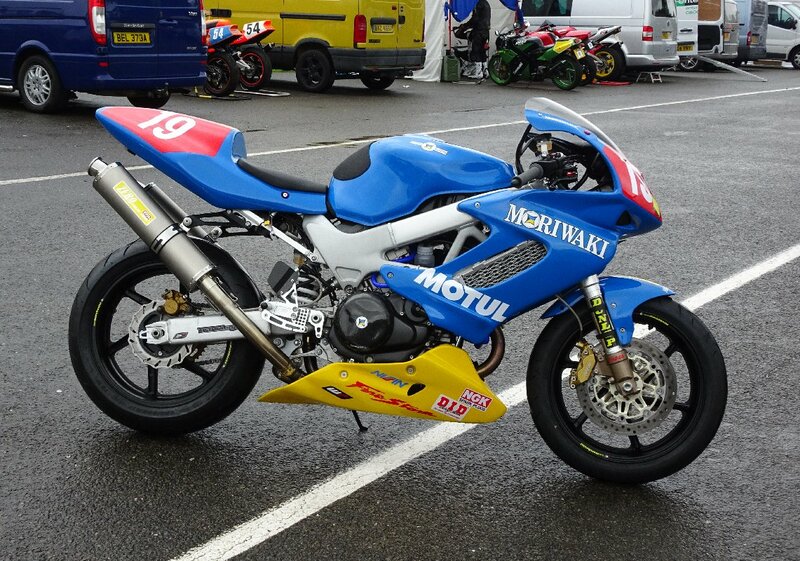 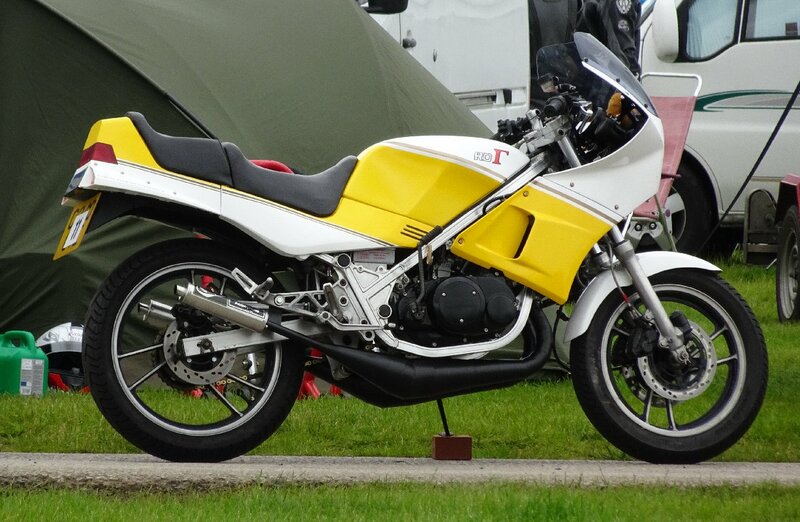 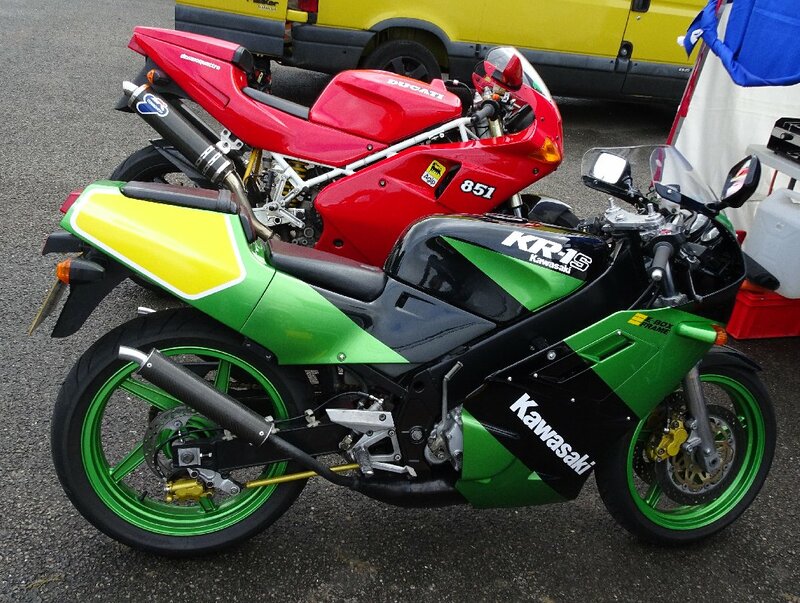 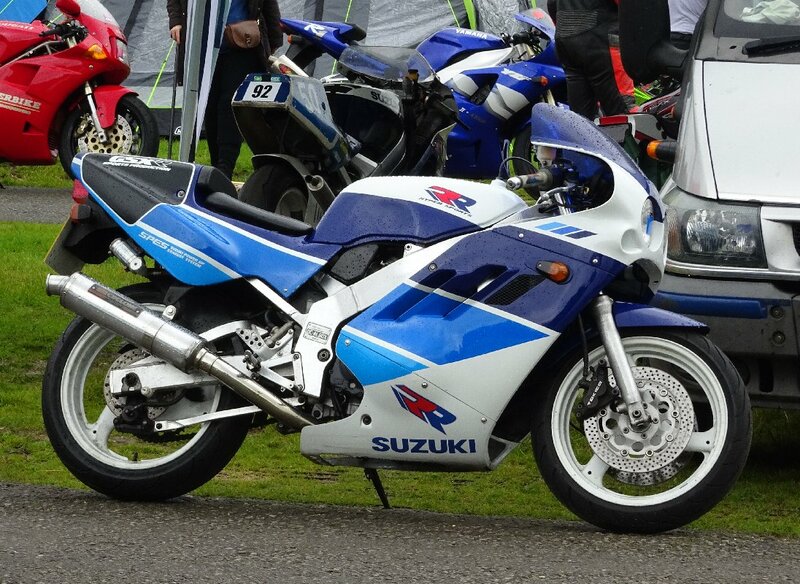 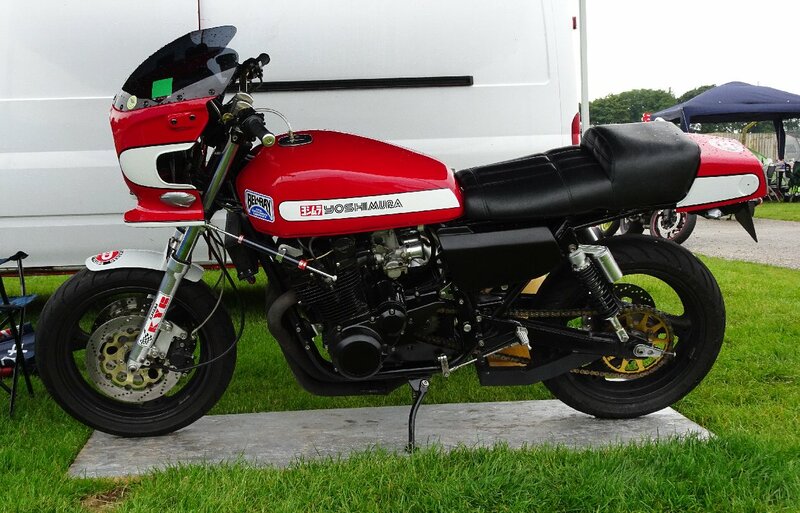 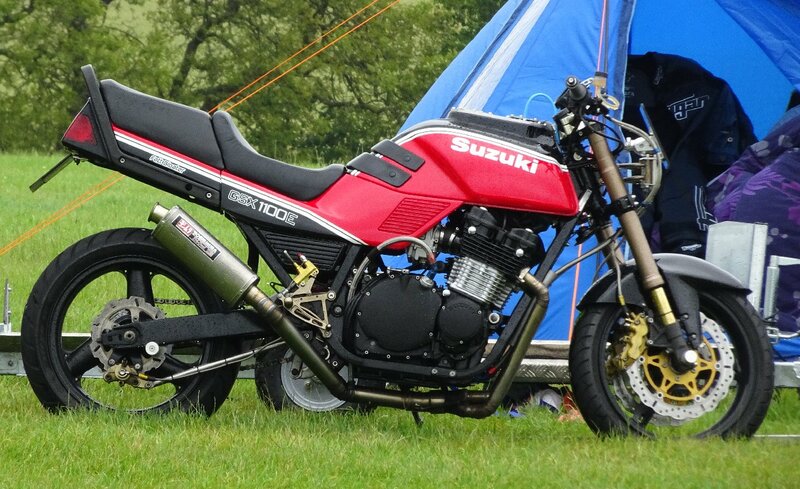 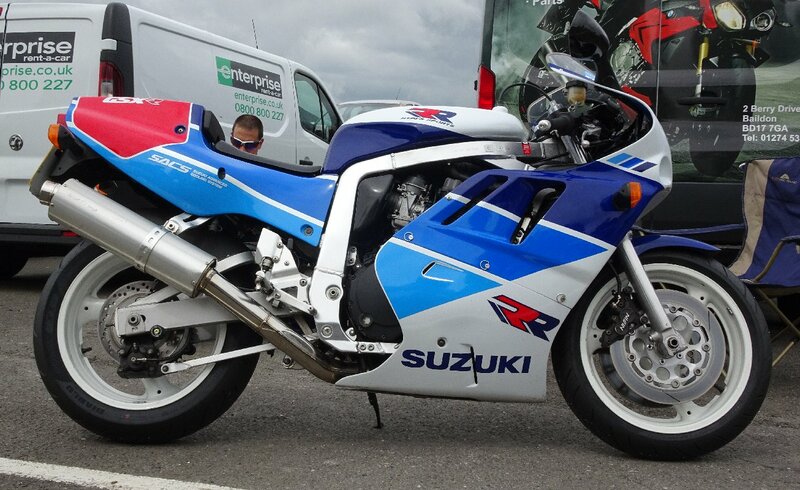 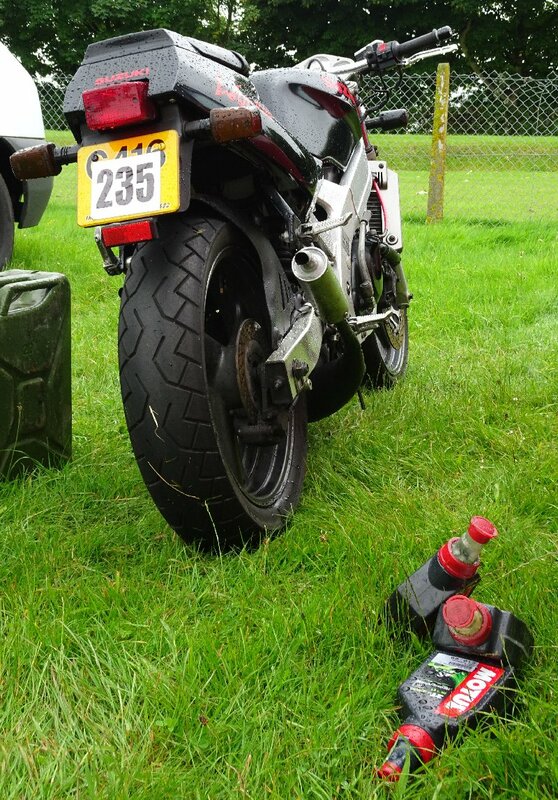 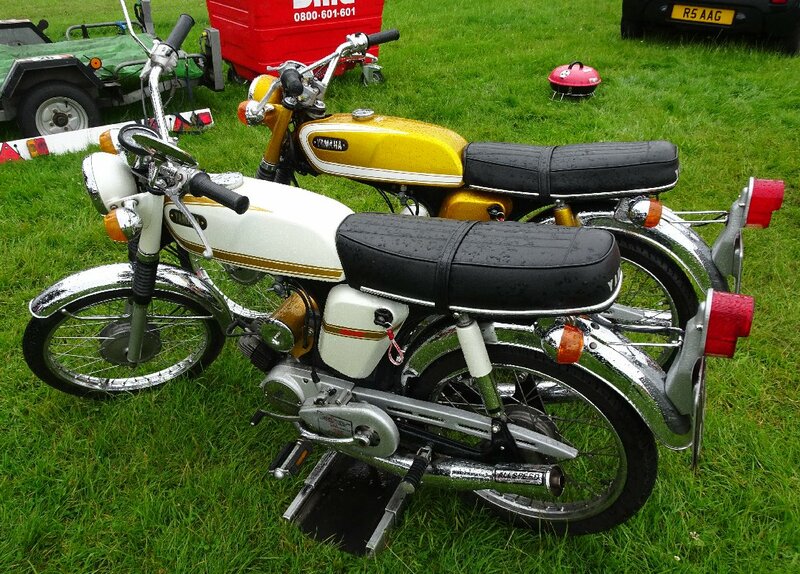 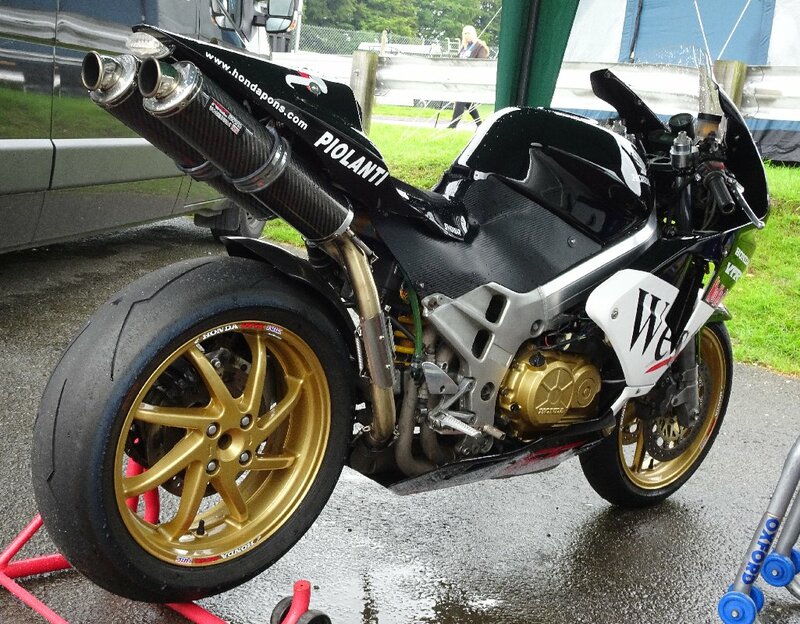 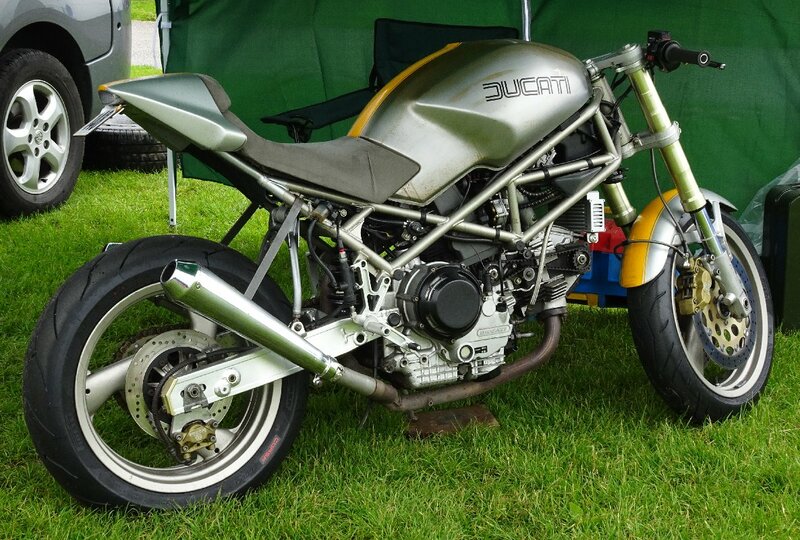 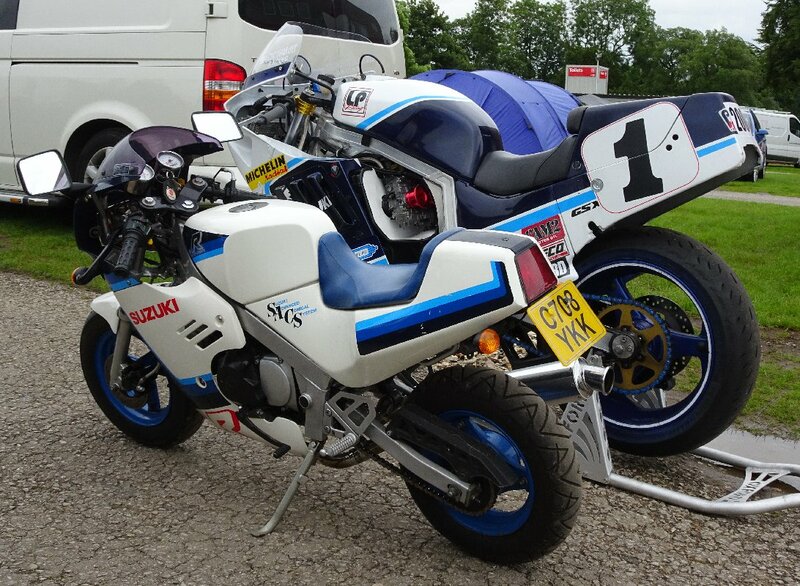 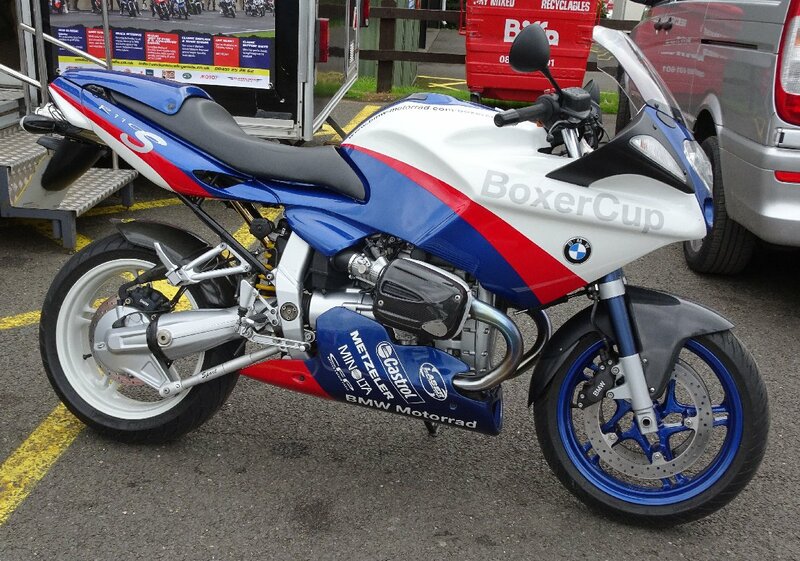 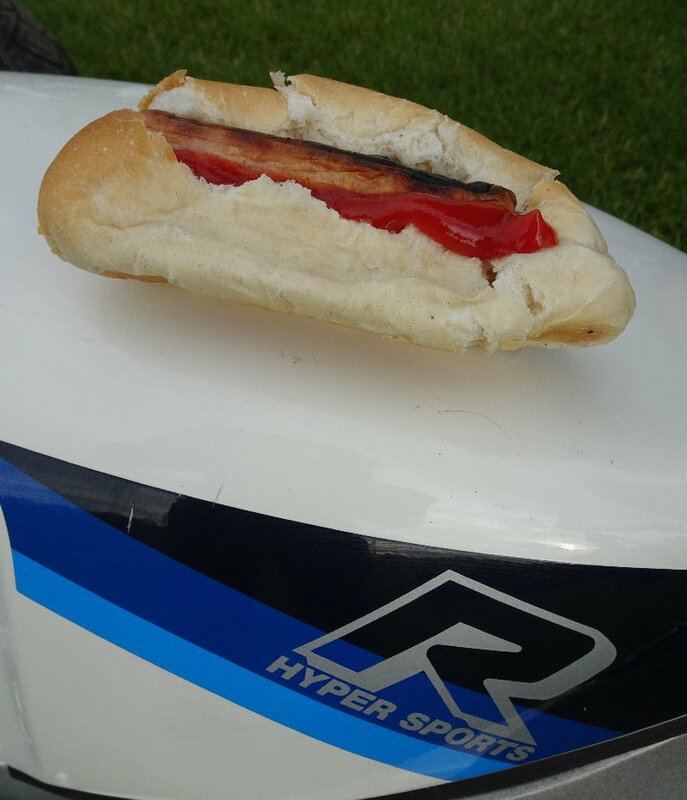 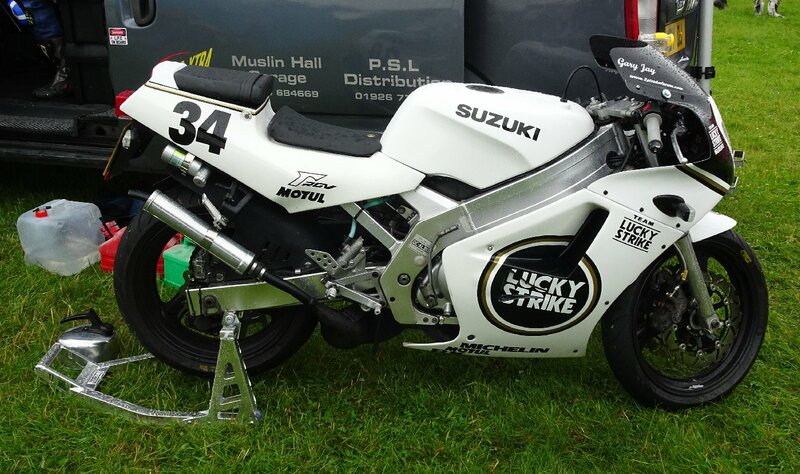 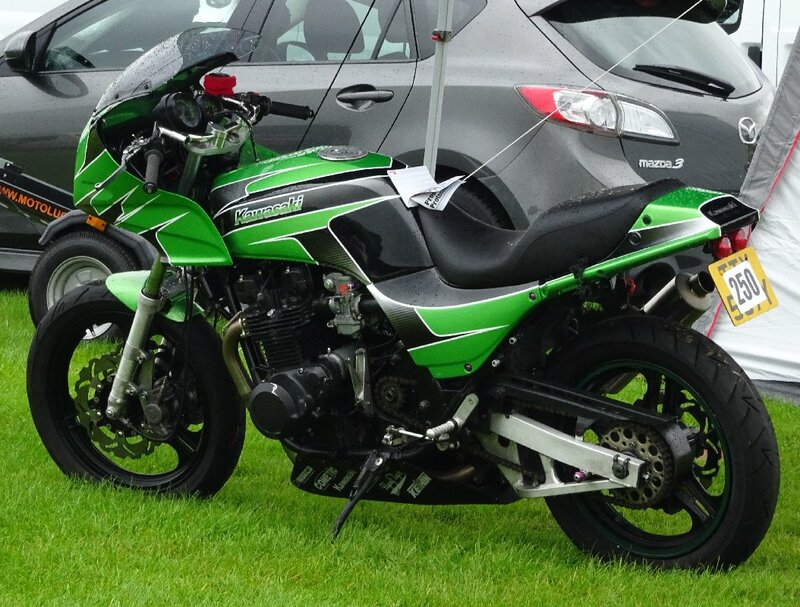 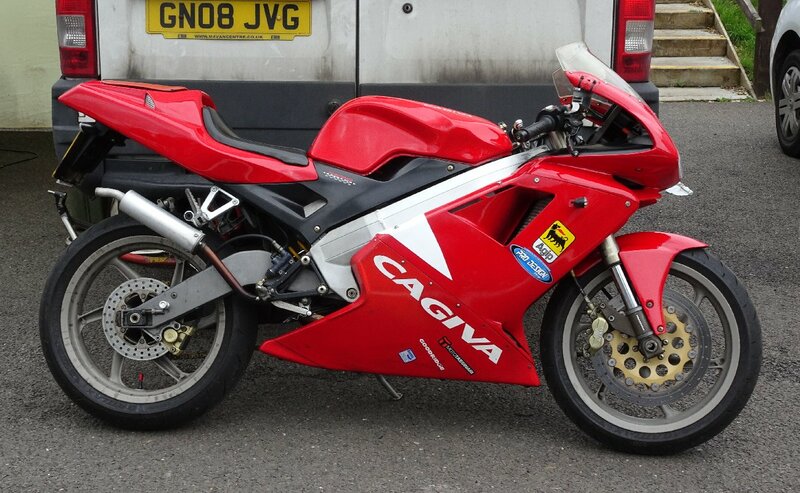 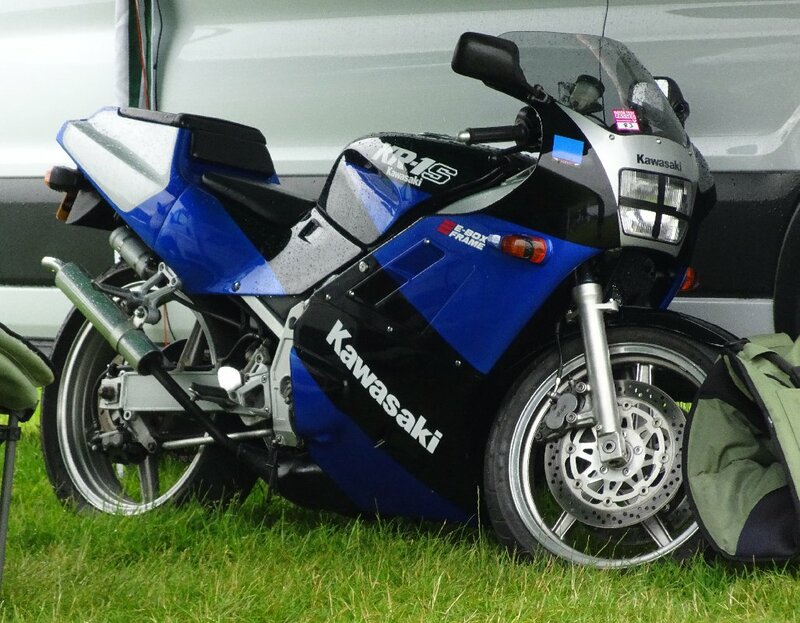 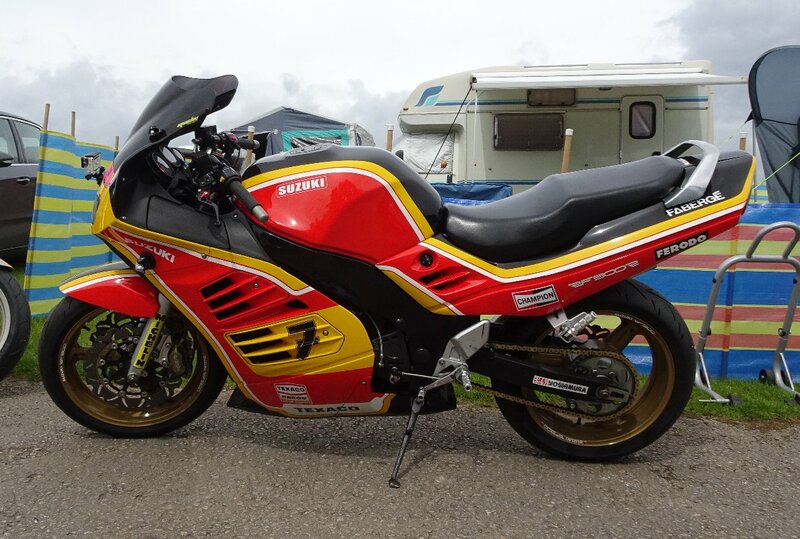 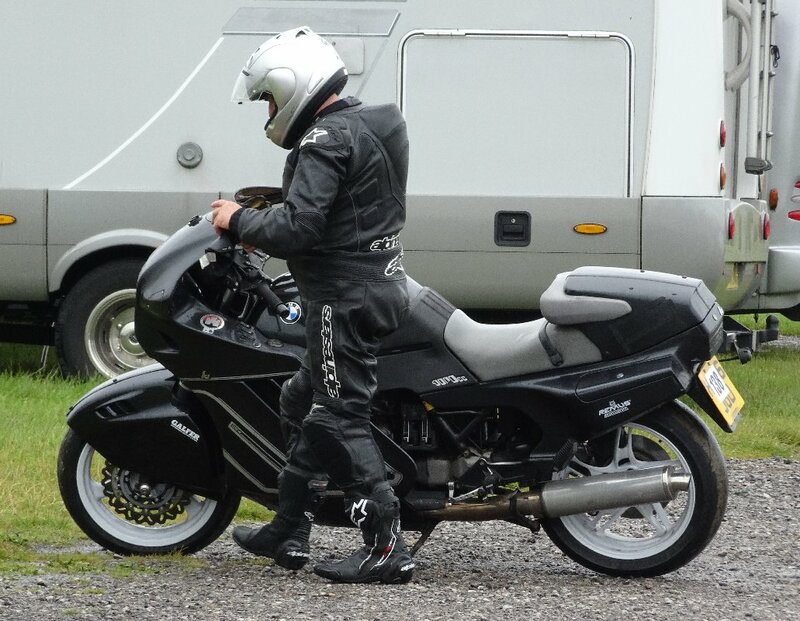 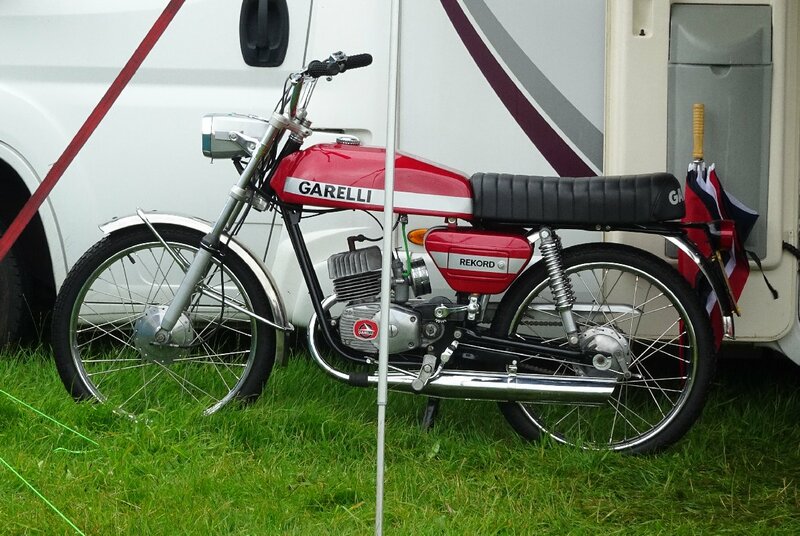 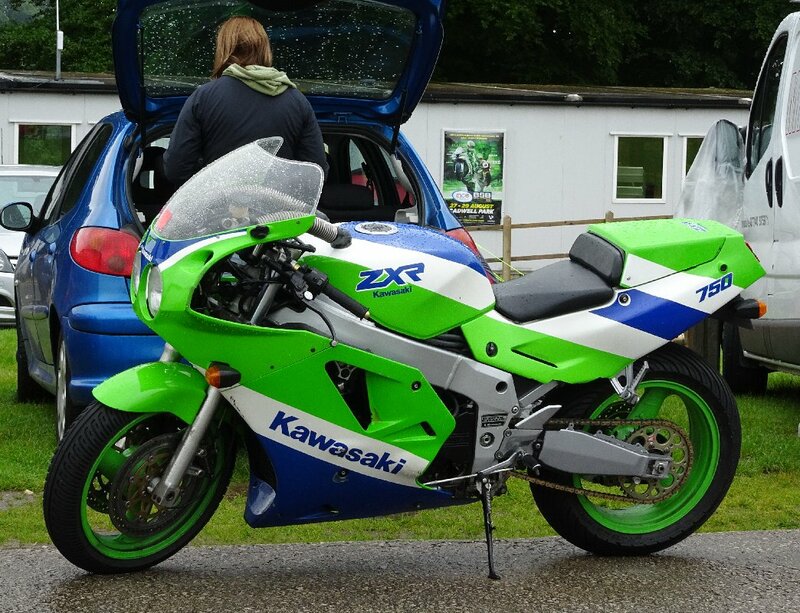 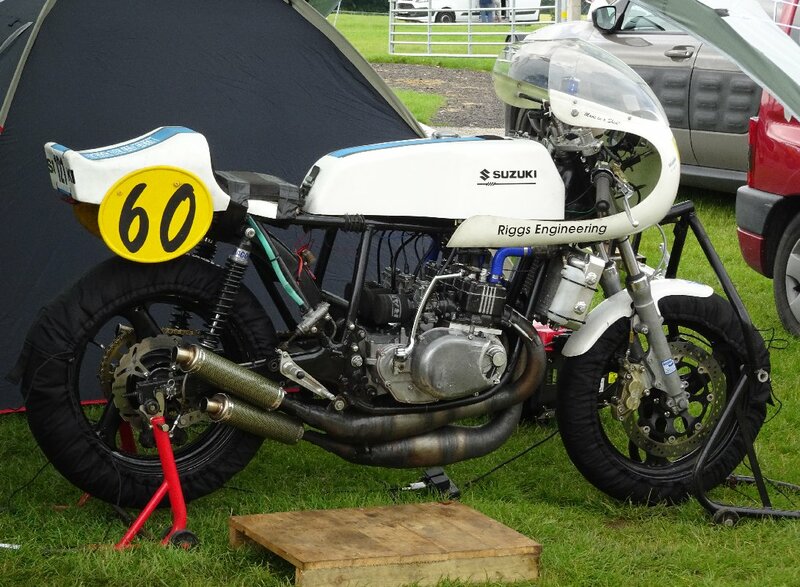 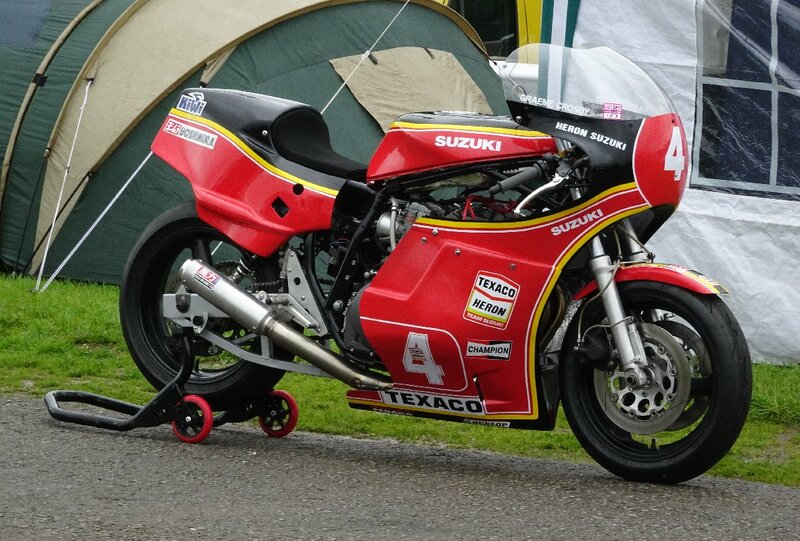 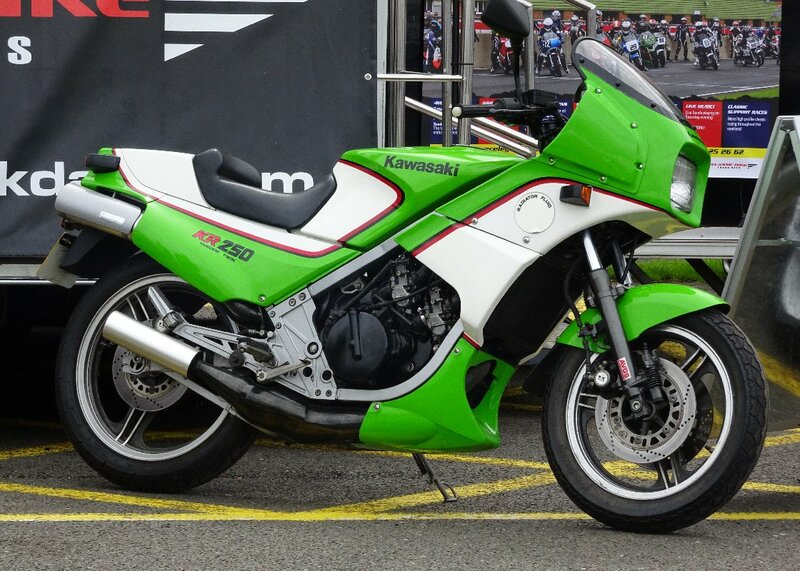 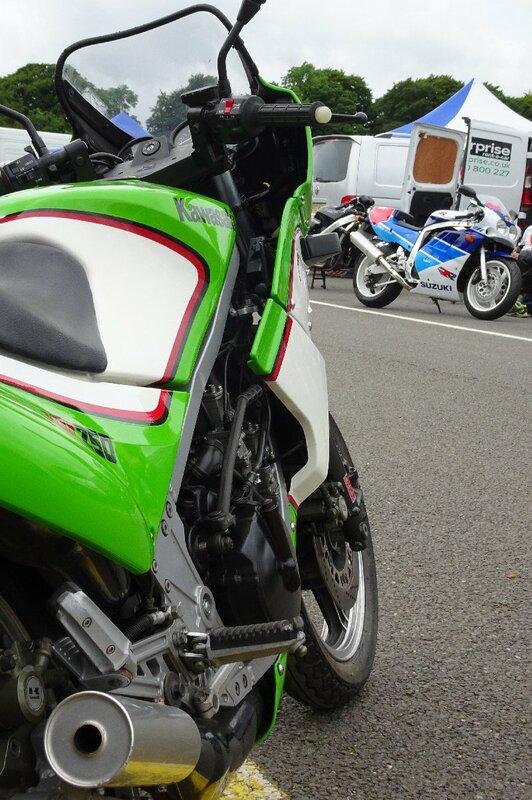 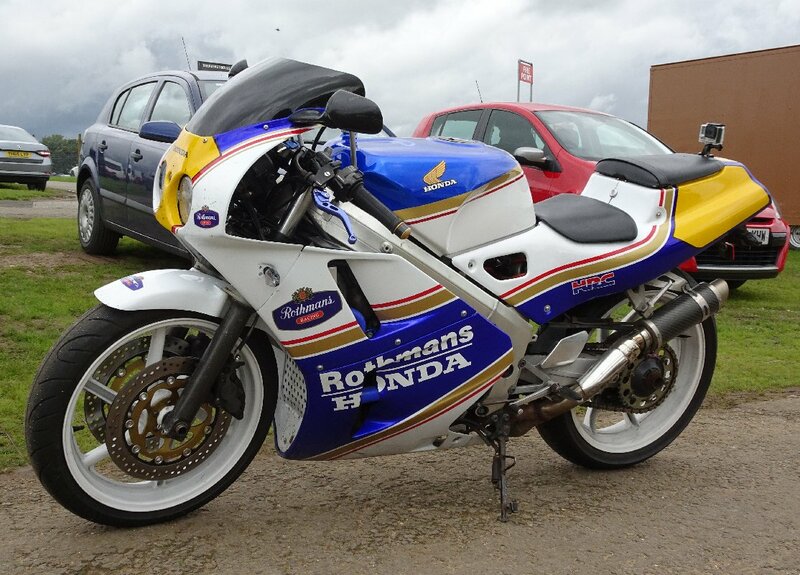 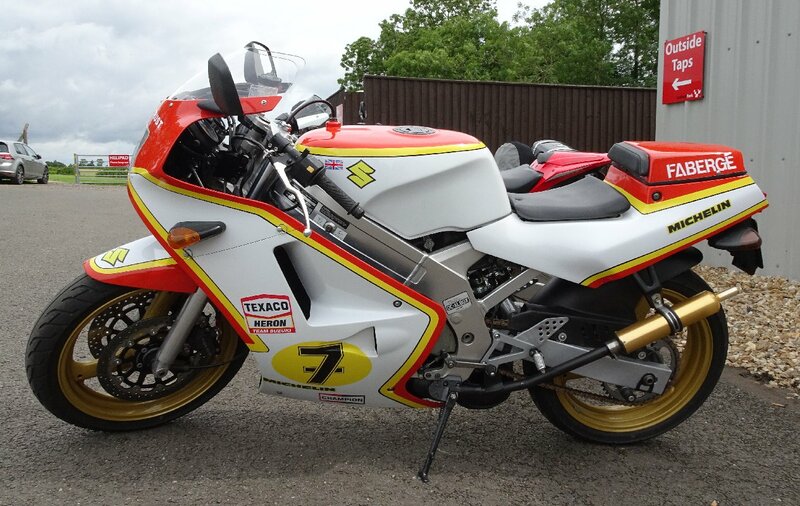 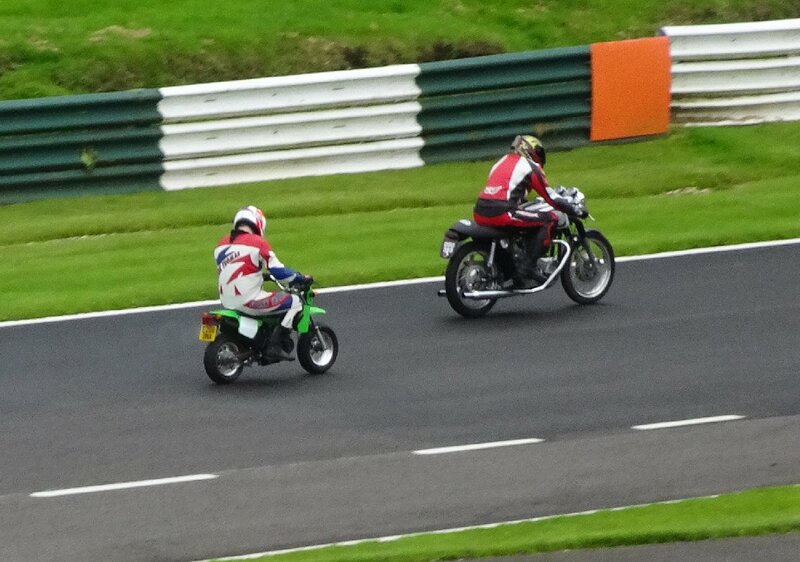 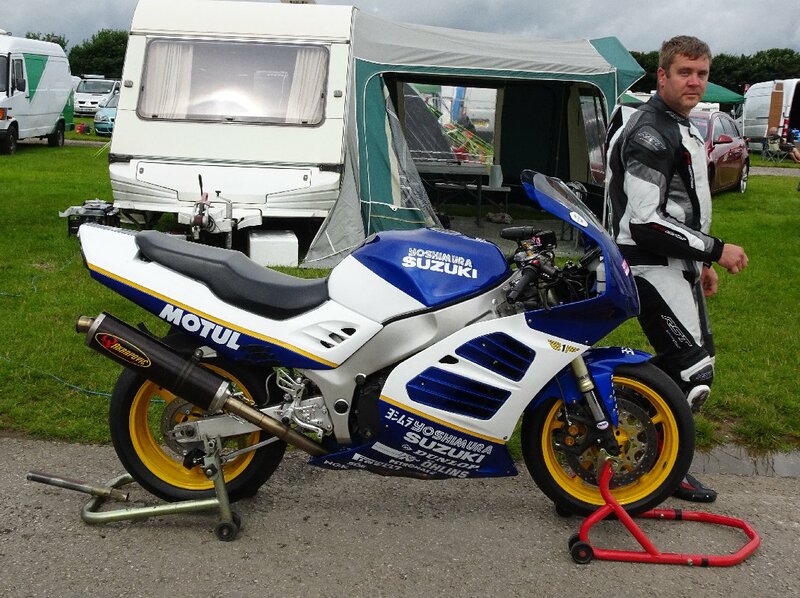 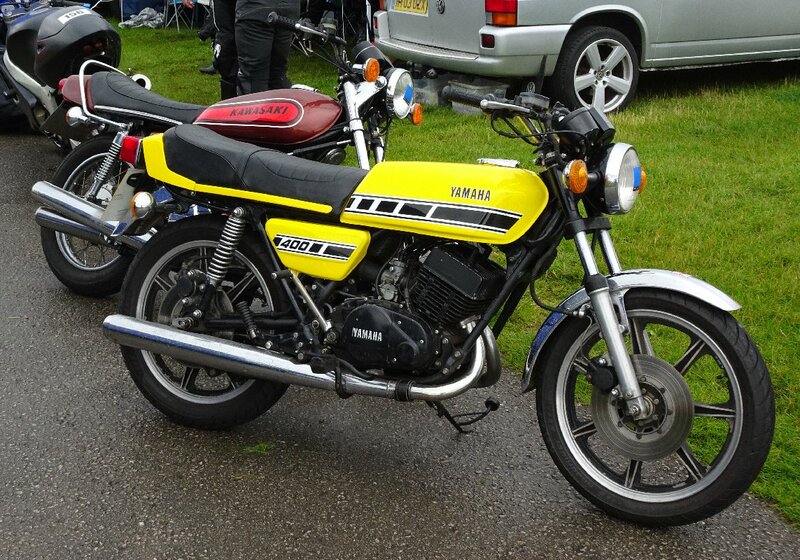 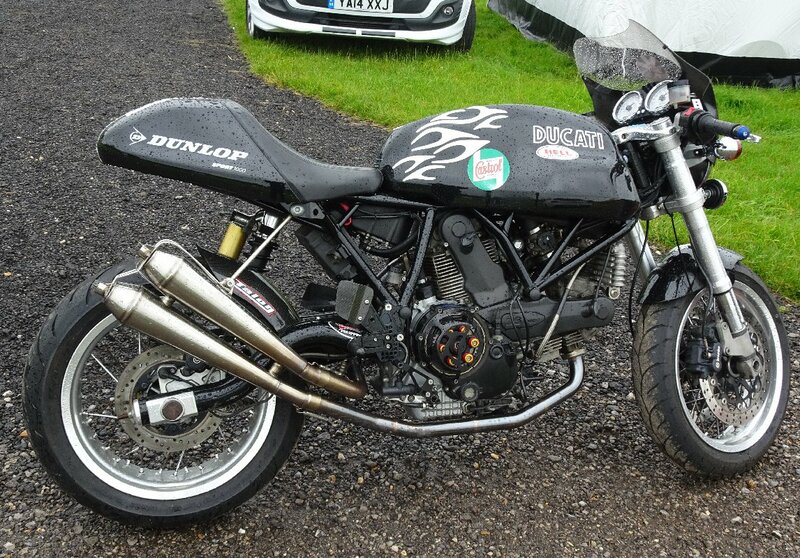 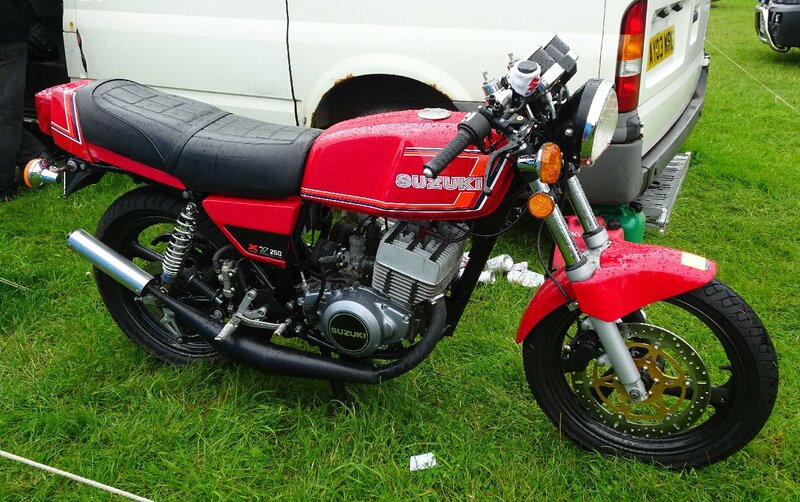 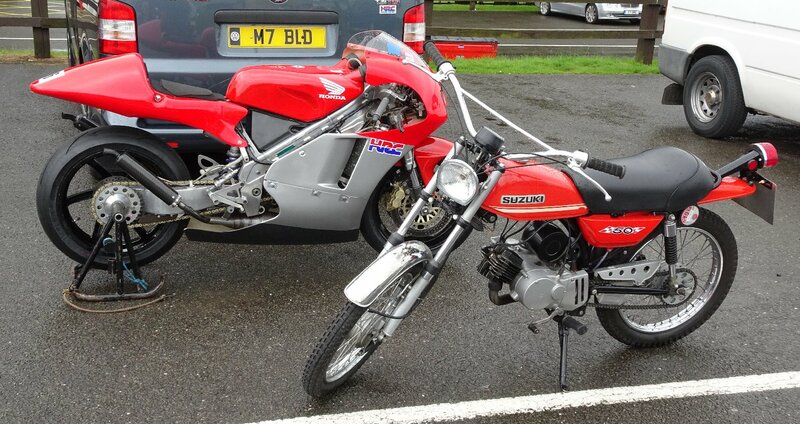 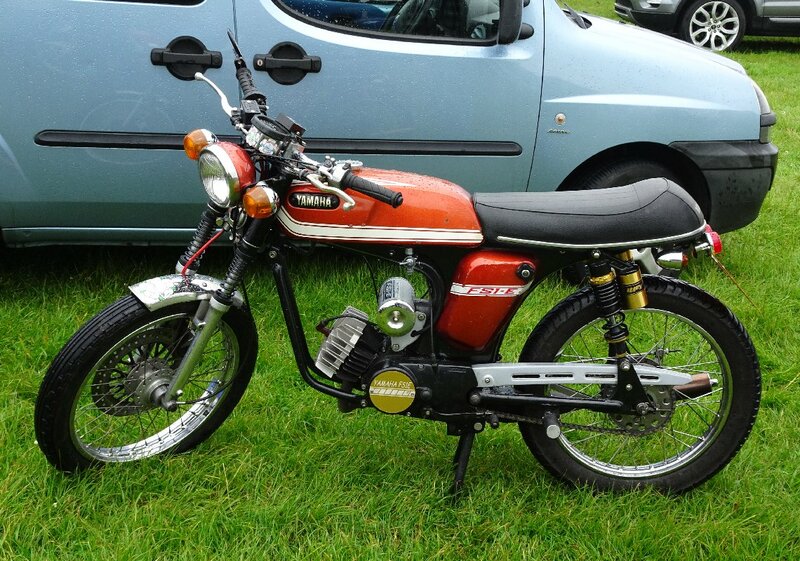 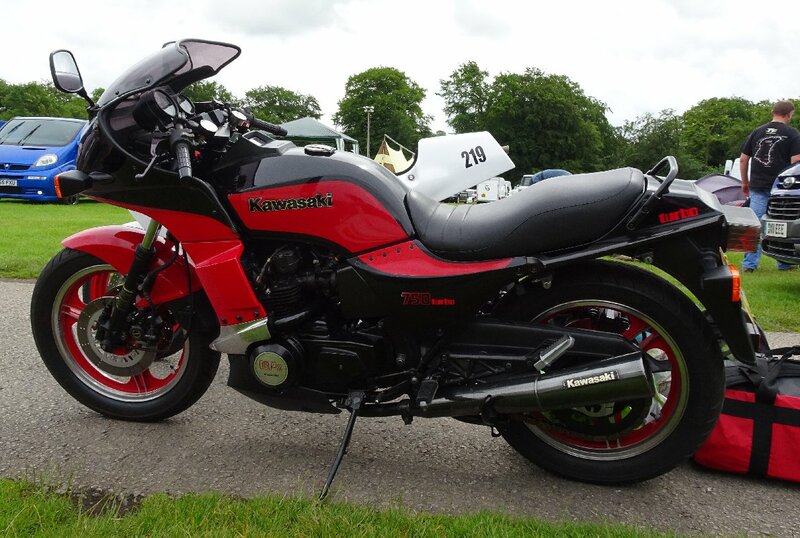 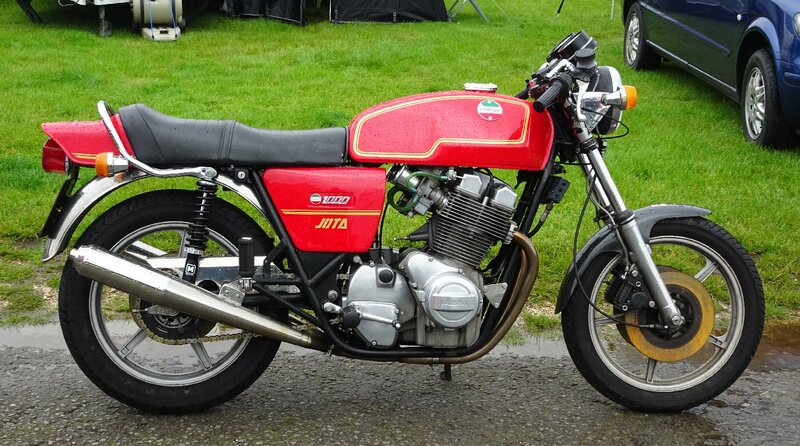 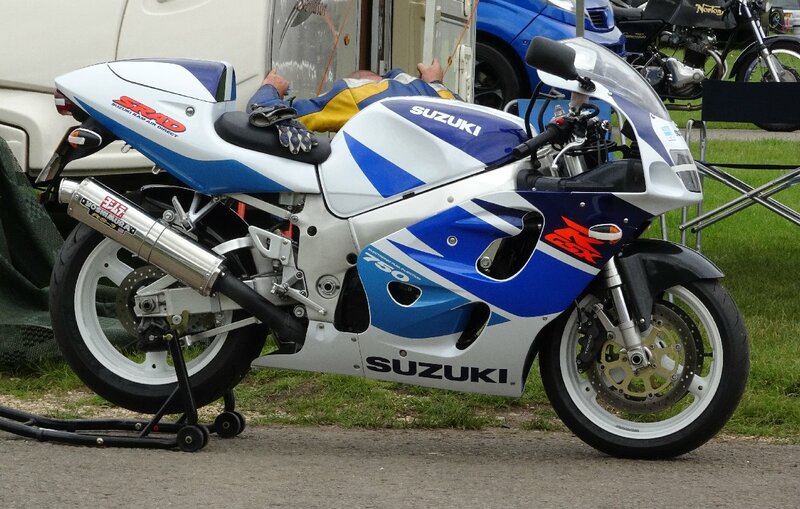 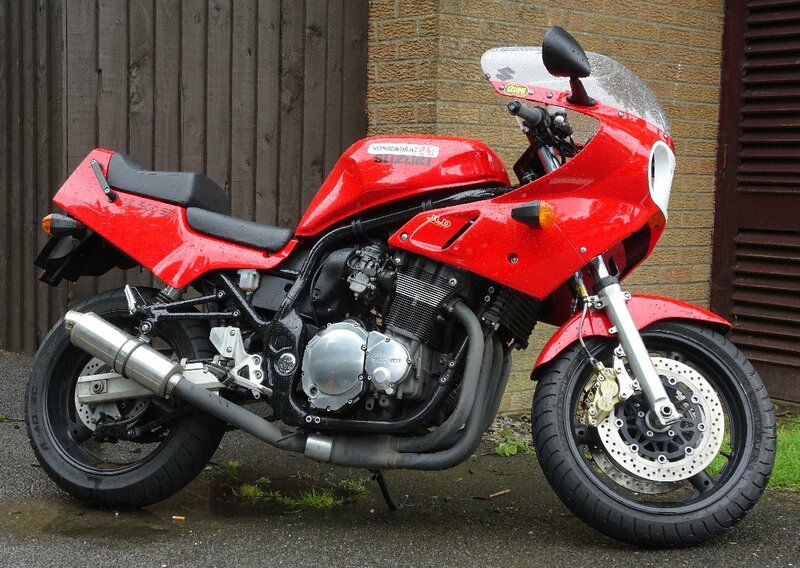 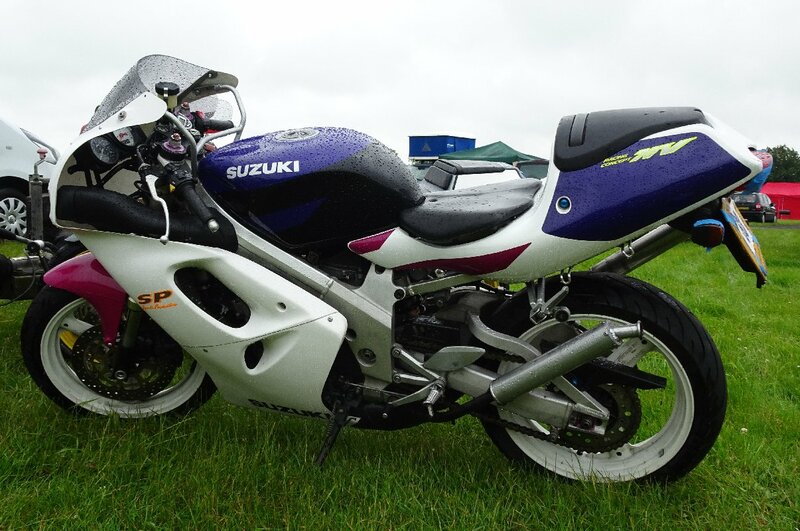 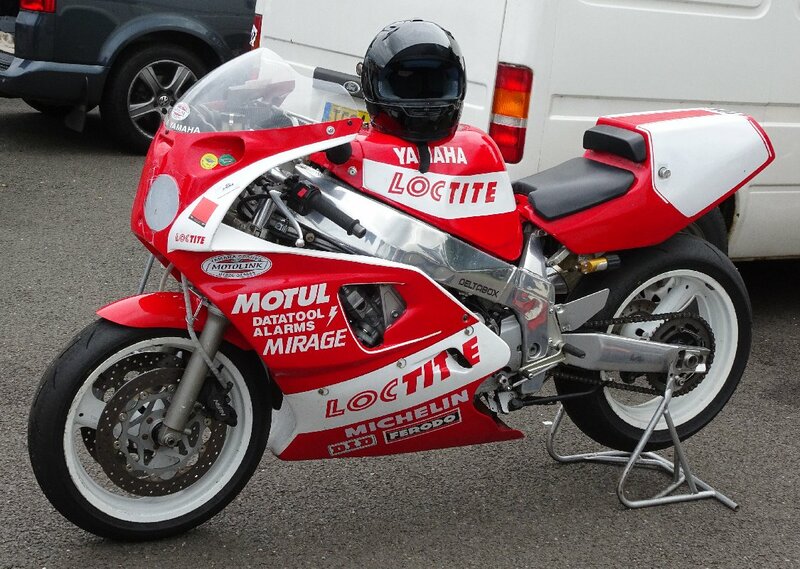 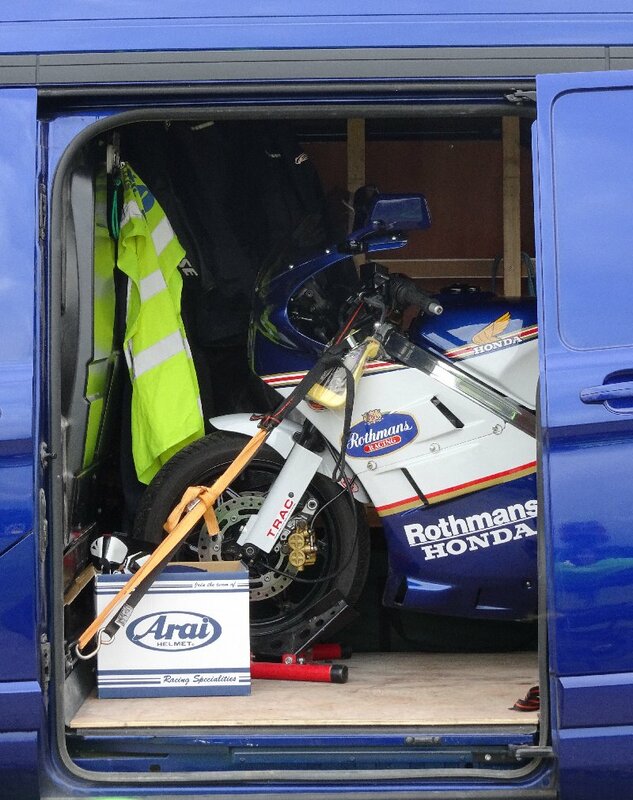 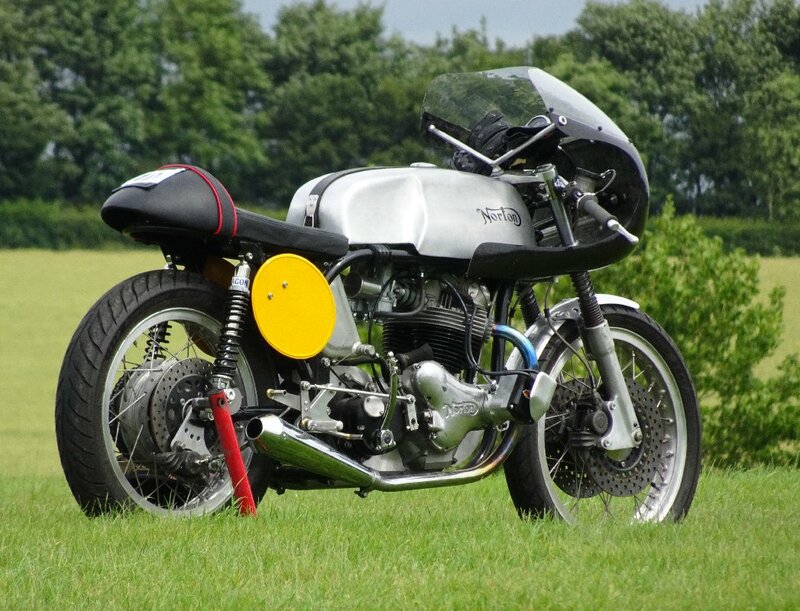 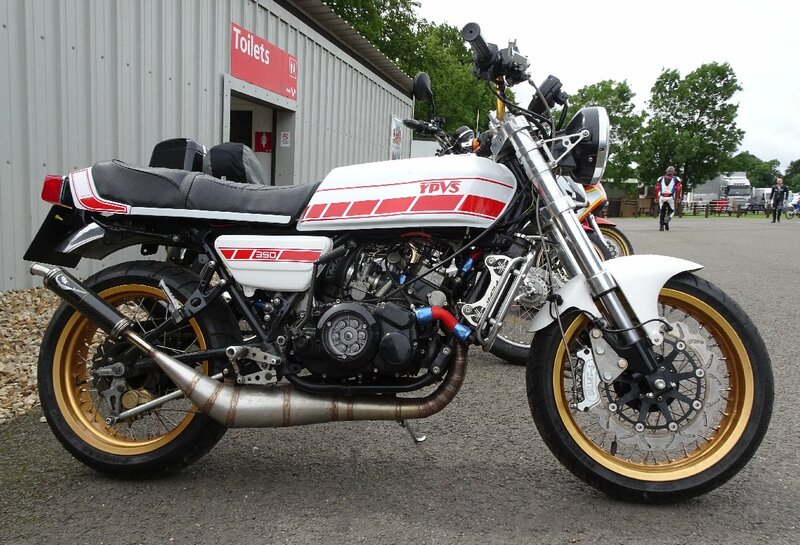 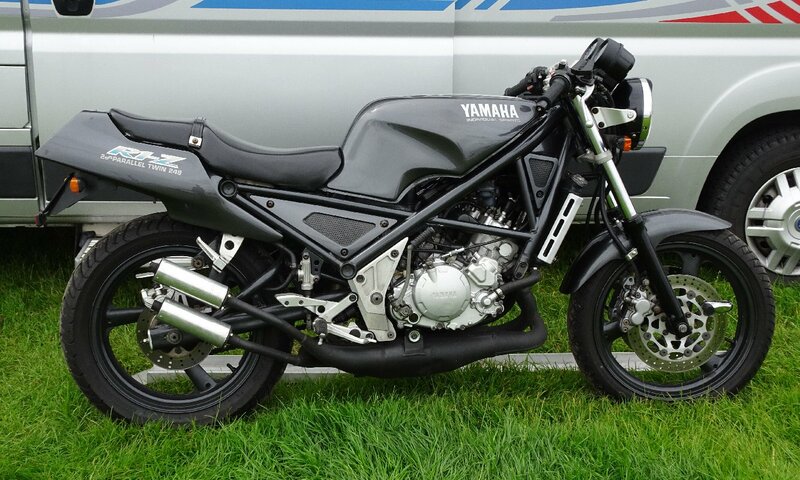 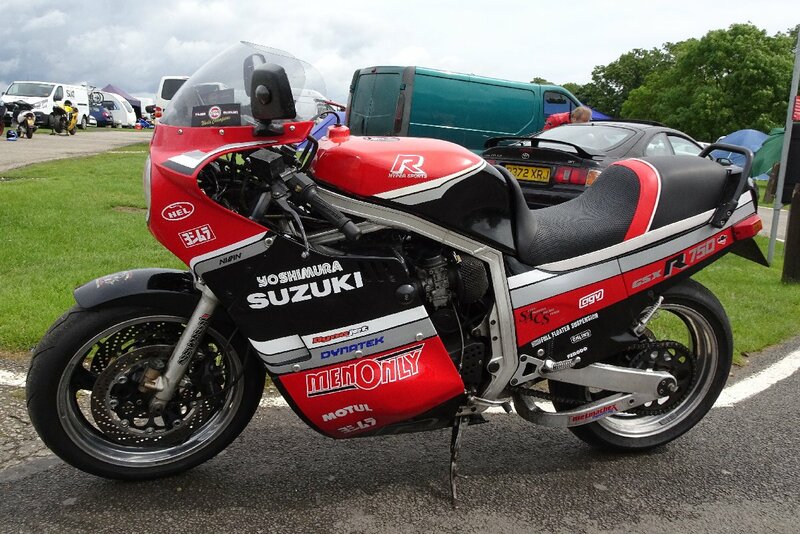 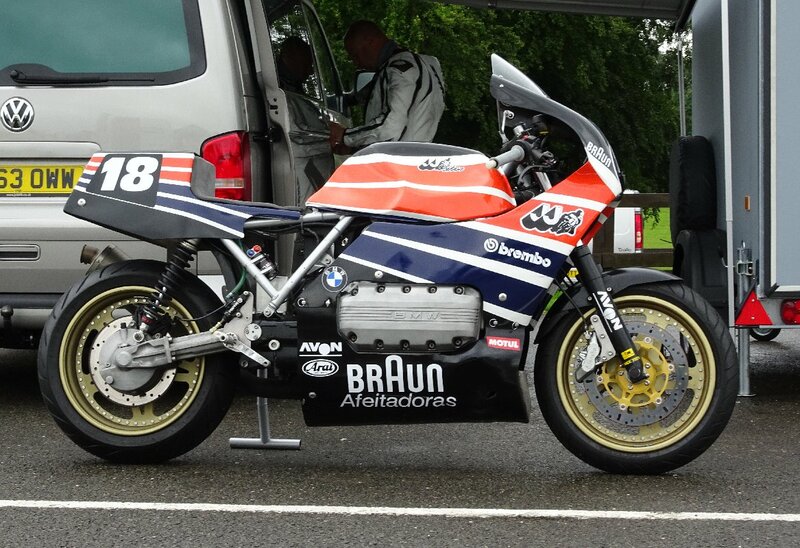 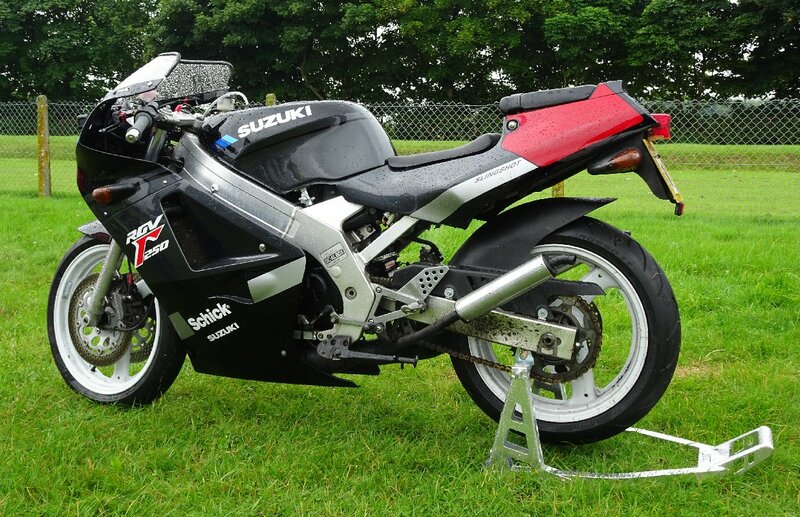 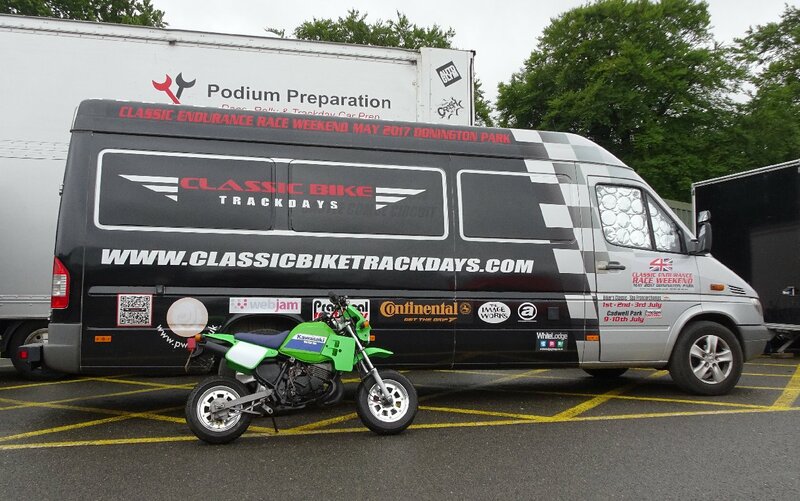 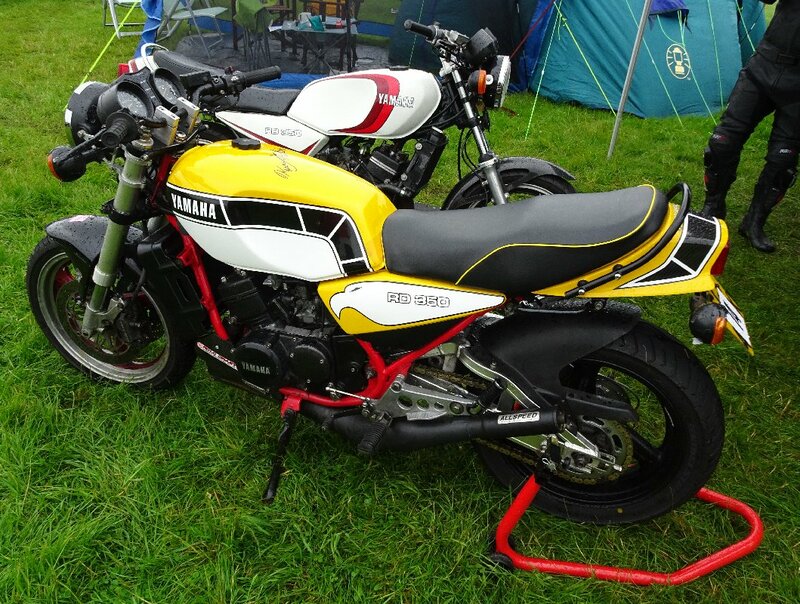 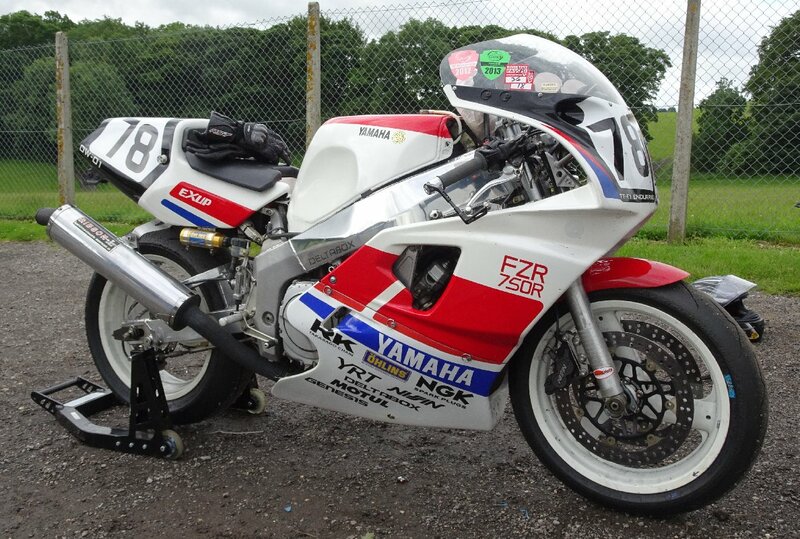 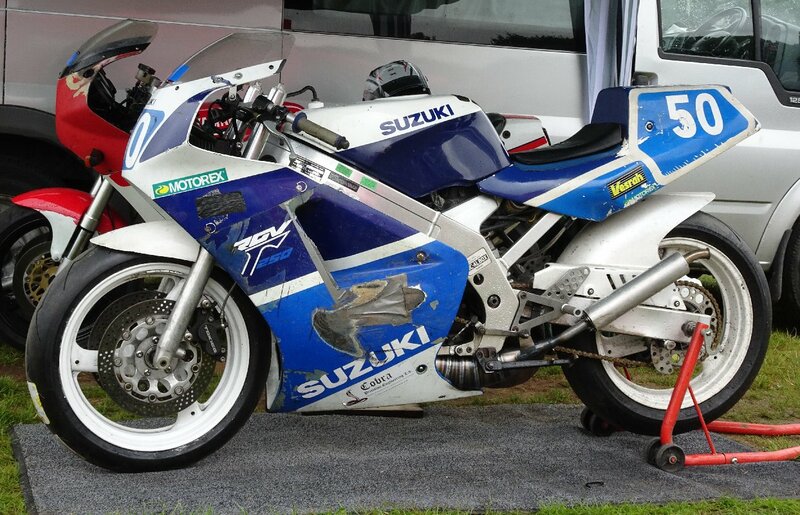 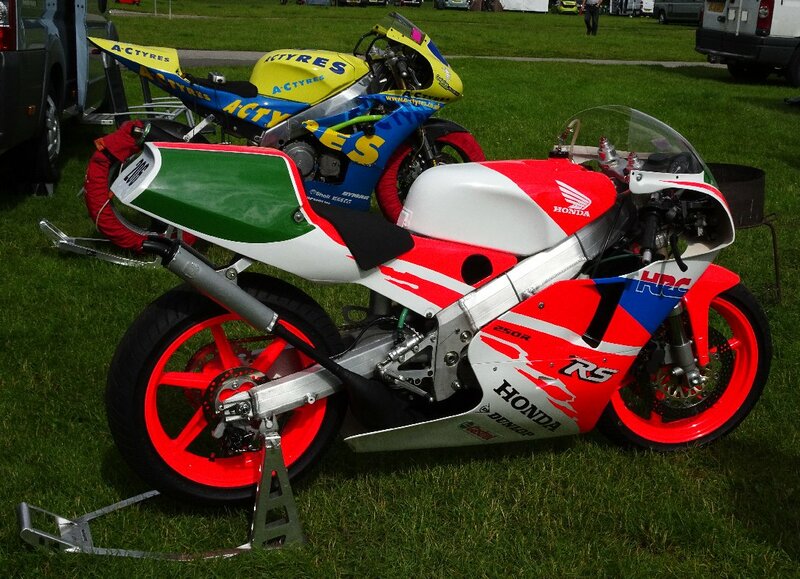 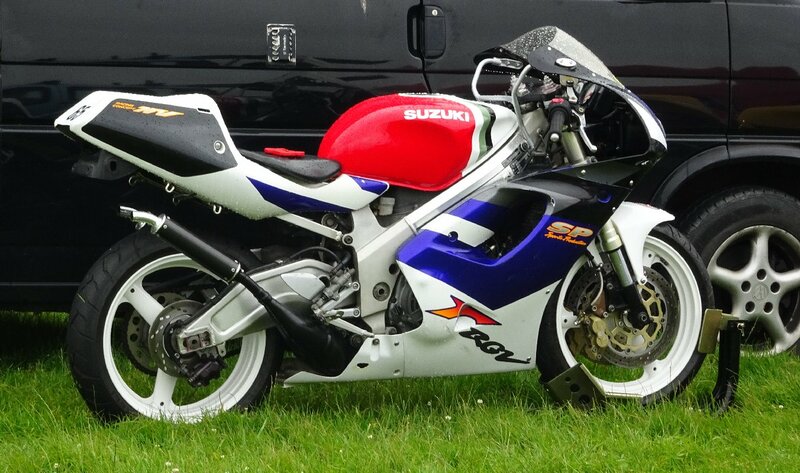 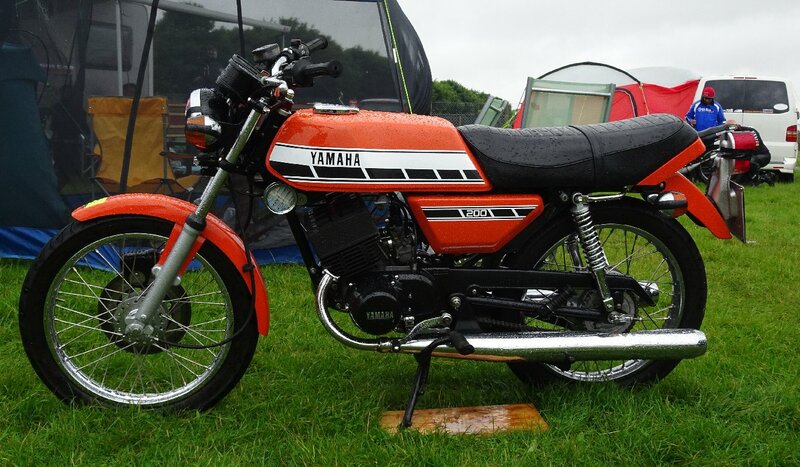 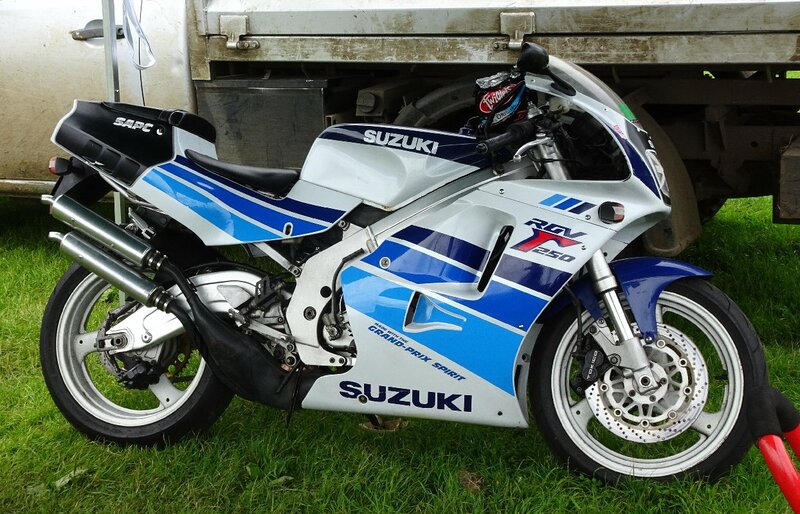 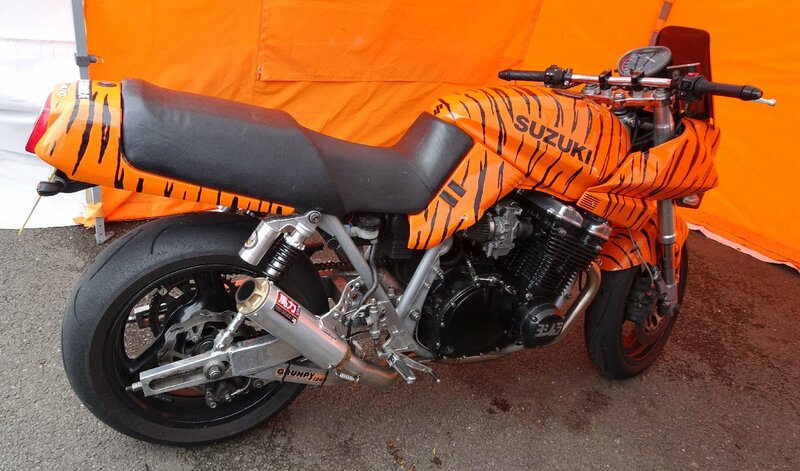 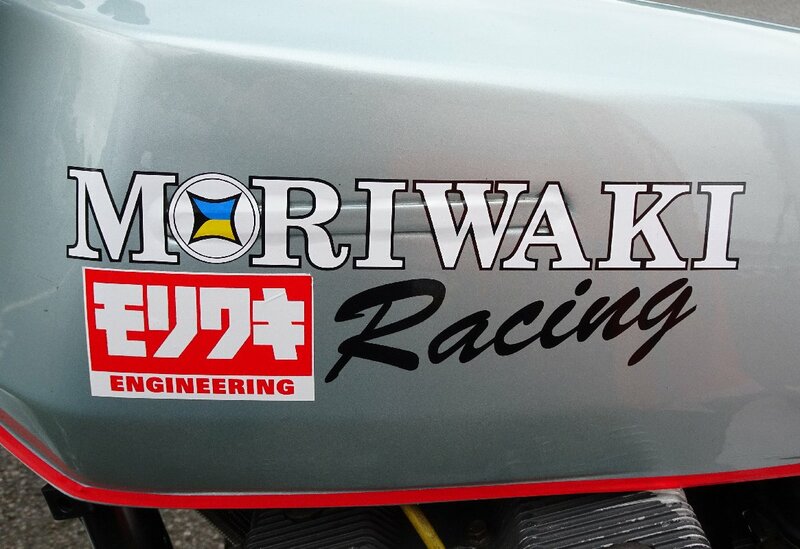 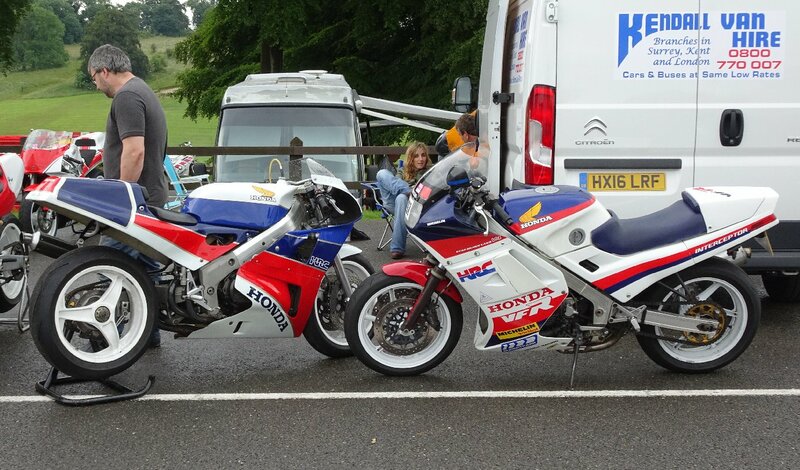 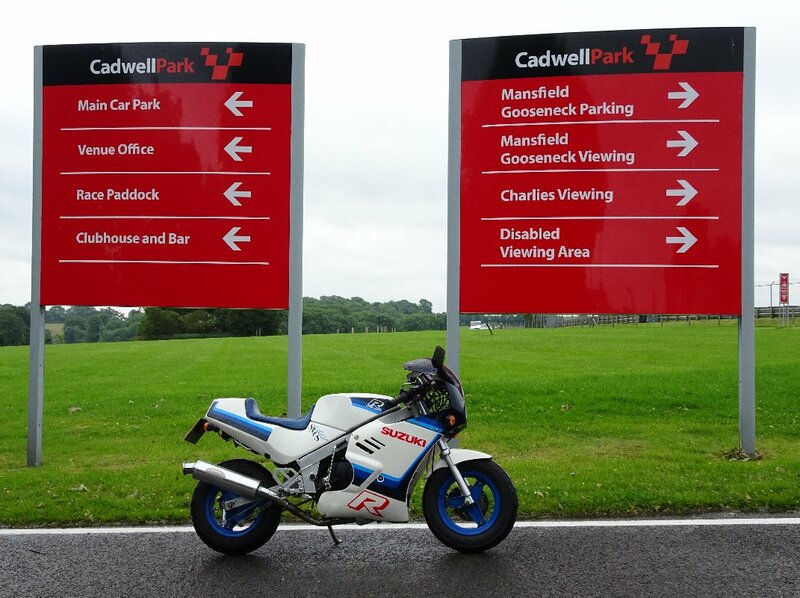 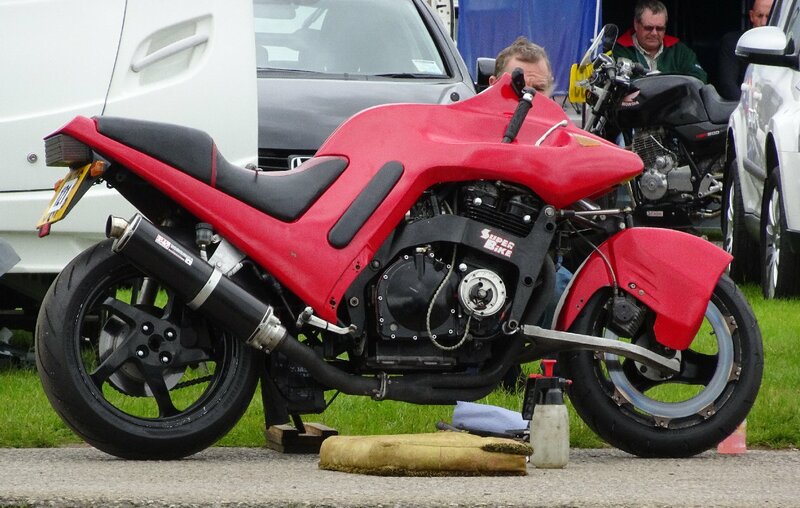 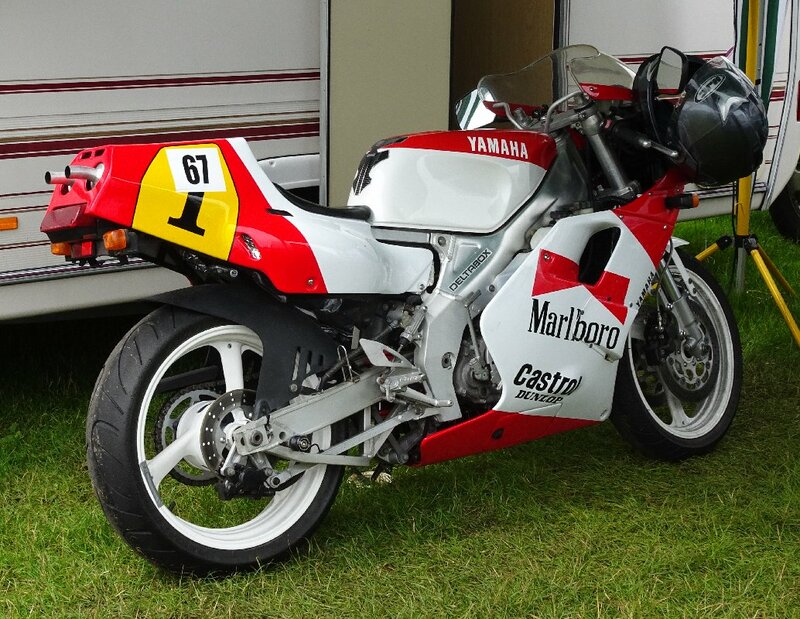 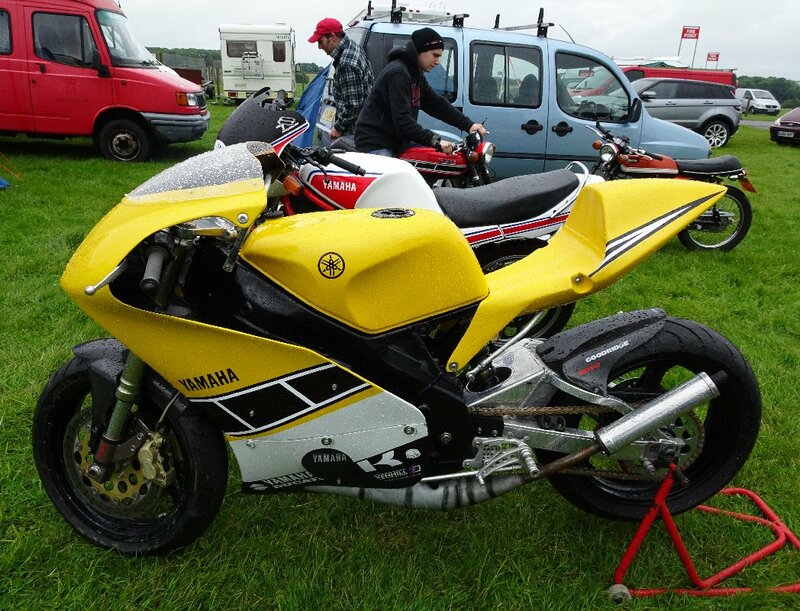 Expertly arranged by Classic Bike Trackdays and Practical Sportsbikes as usual. 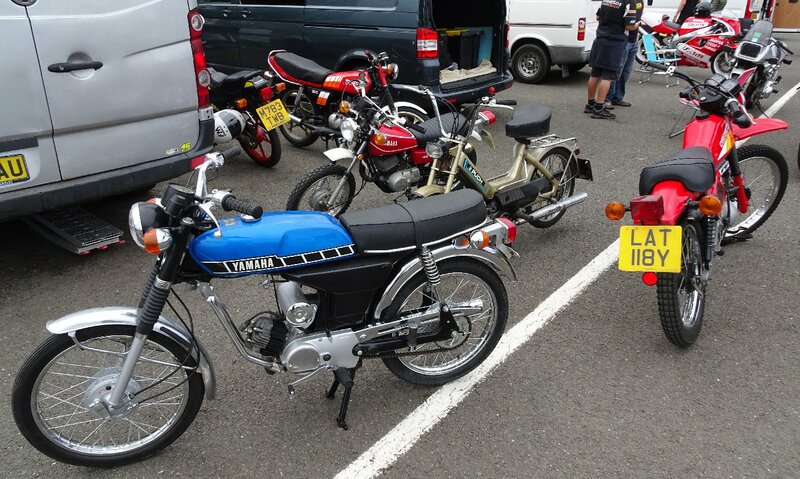 The photos should show what an ecletic assortment of machinery turns up. 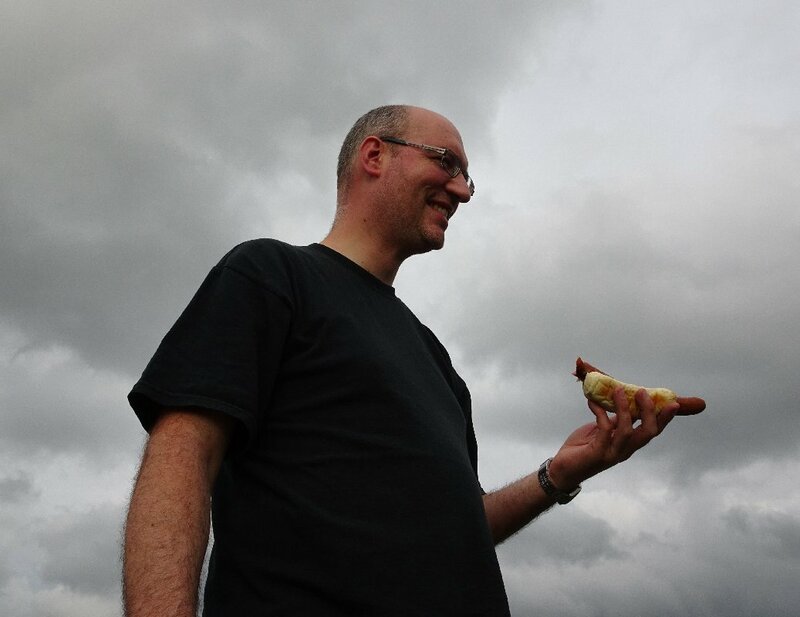 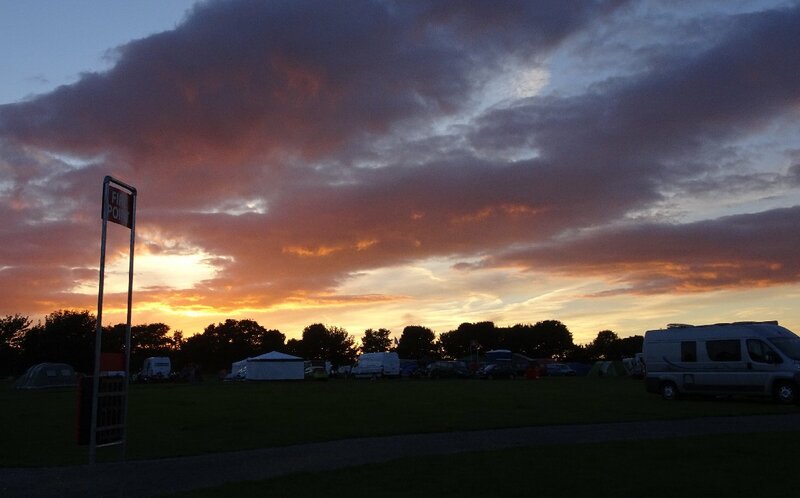 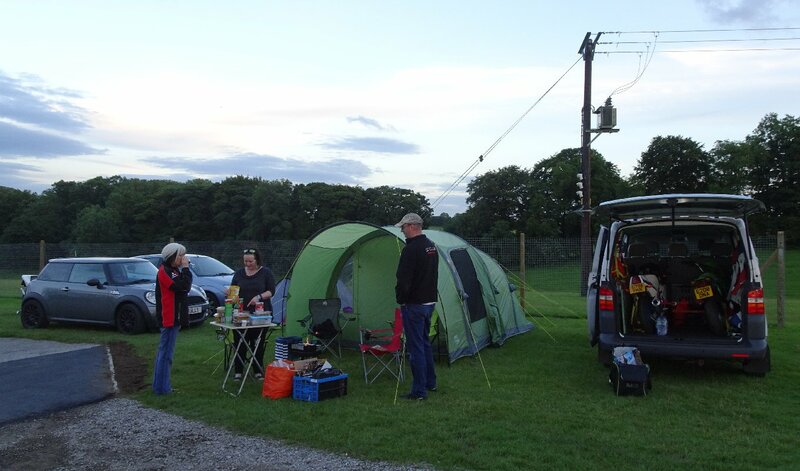 Thanks to Darin, Rob and Caren for arranging yet another great weekend and letting us join in again. 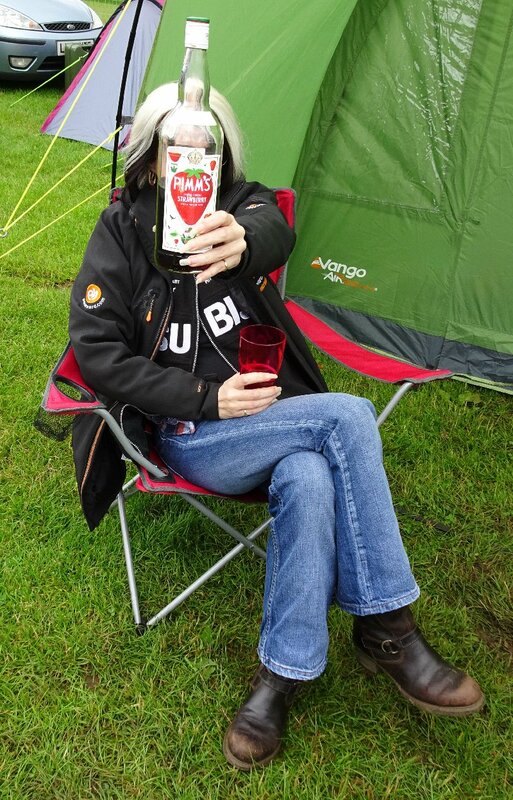 If you're yet to sample this, get there next year.